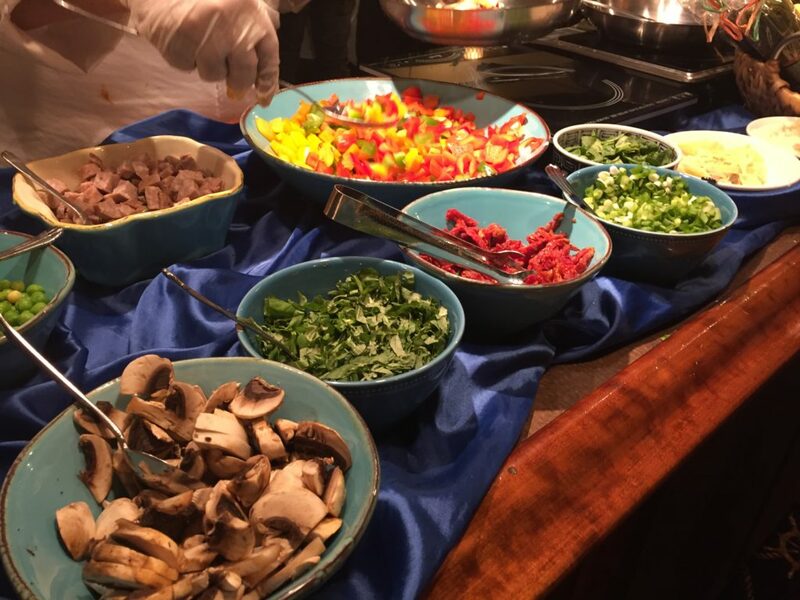 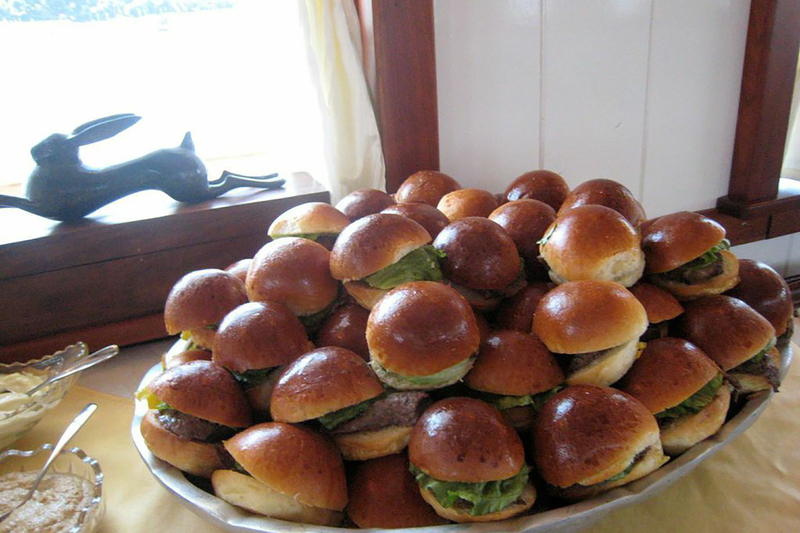 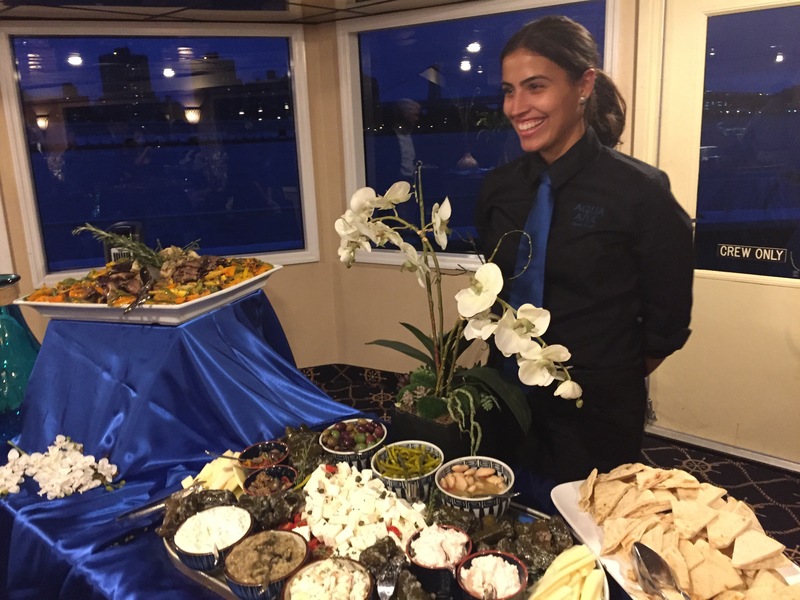 The possibilities are endless when it comes to the food offered on board the Aqua Azul. 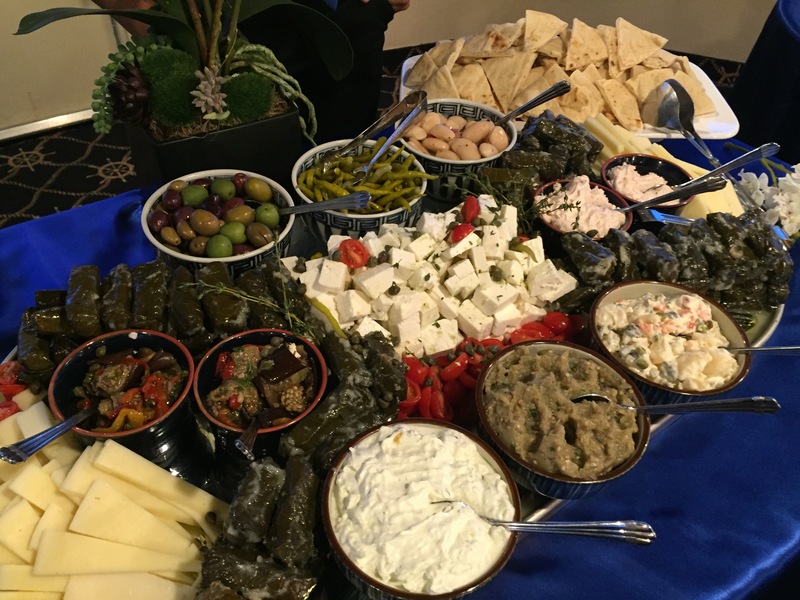 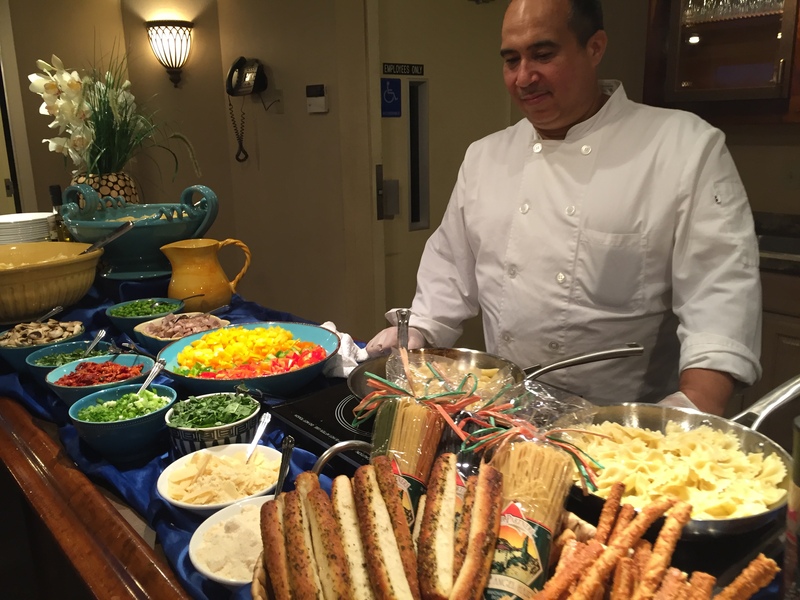 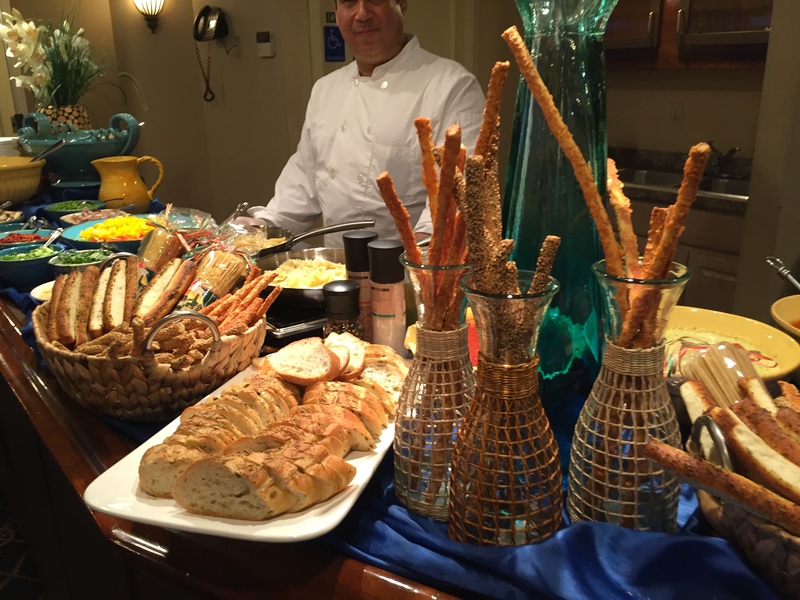 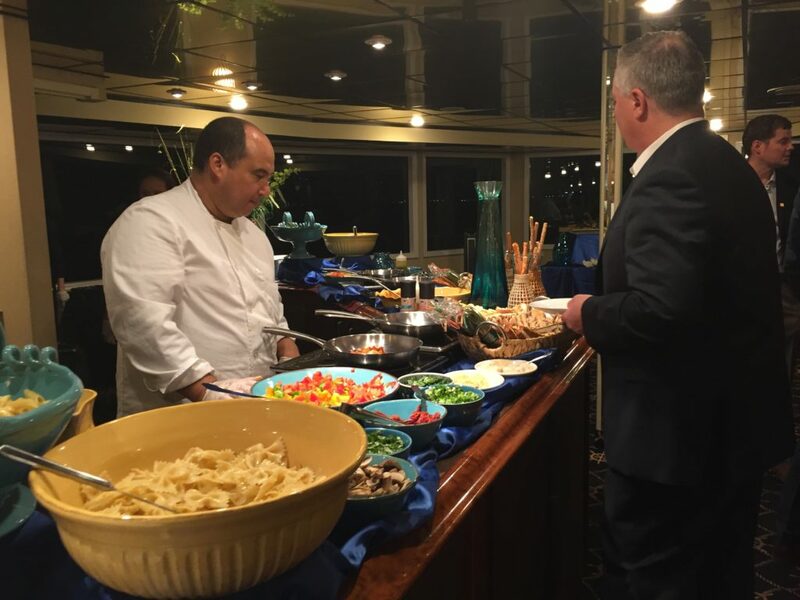 Take a look at this informal yet elaborate event where guests mix and mingle while enjoying delicious food prepared by our Executive Chef! 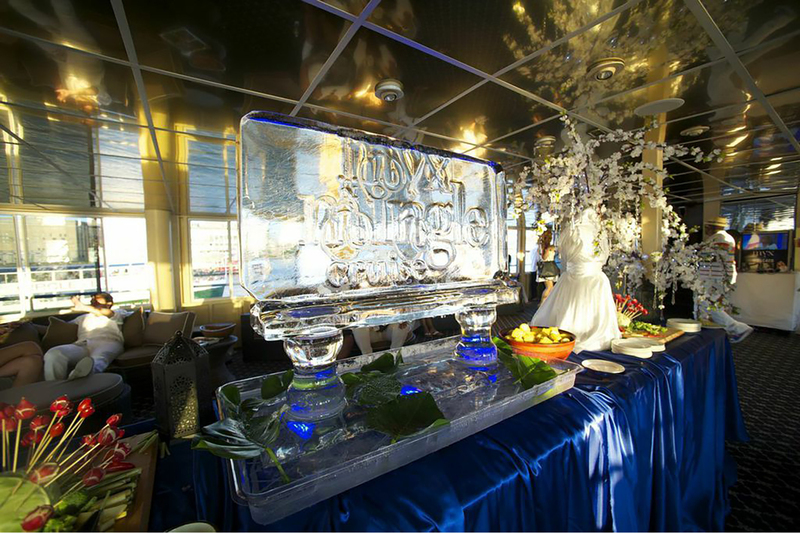 A multi-level, grand yacht, the AQUA AZUL’s design makes her especially attractive for upscale events and celebrations. 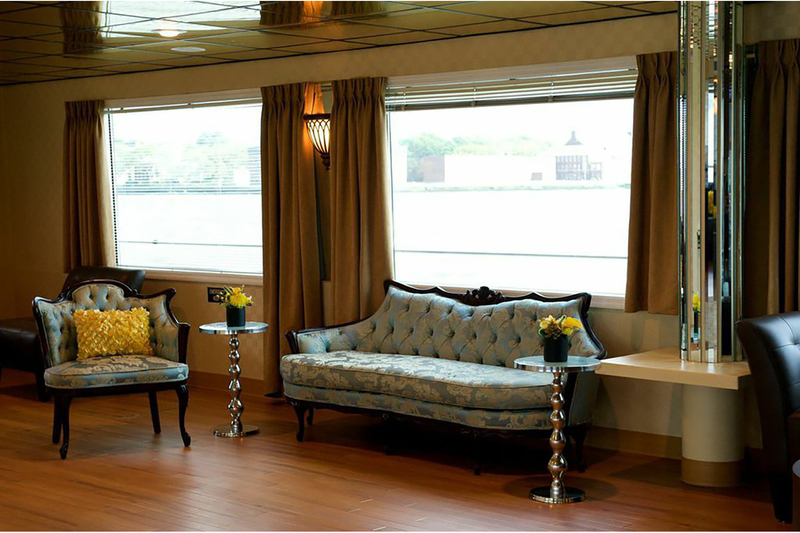 The yacht’s interior décor on board distinguish her from the typical boat. 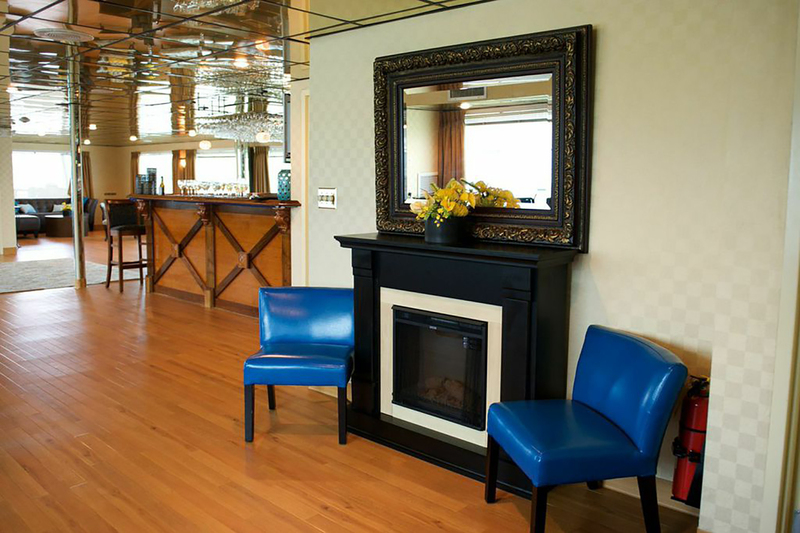 With Chelsea-inspired salon, sophisticated furnishings, a fireplace, a baby grand piano, and Hamptons style outdoor seating, this yacht is second to none. 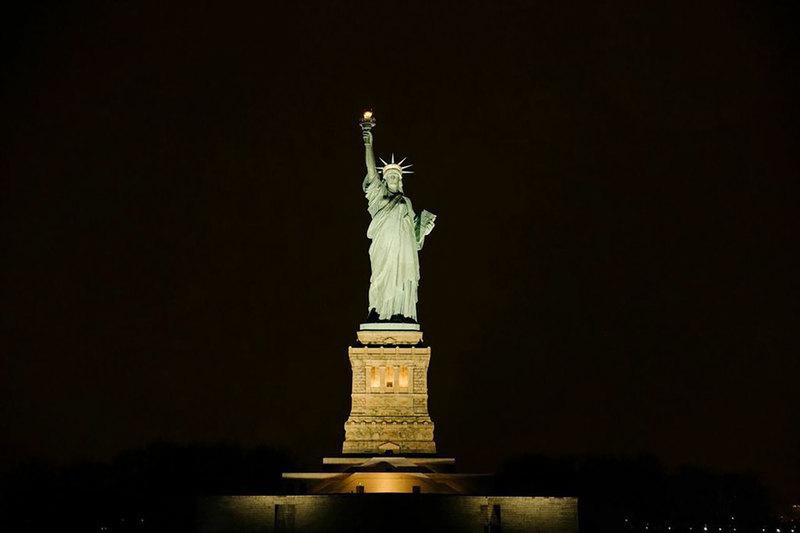 These images say it all! 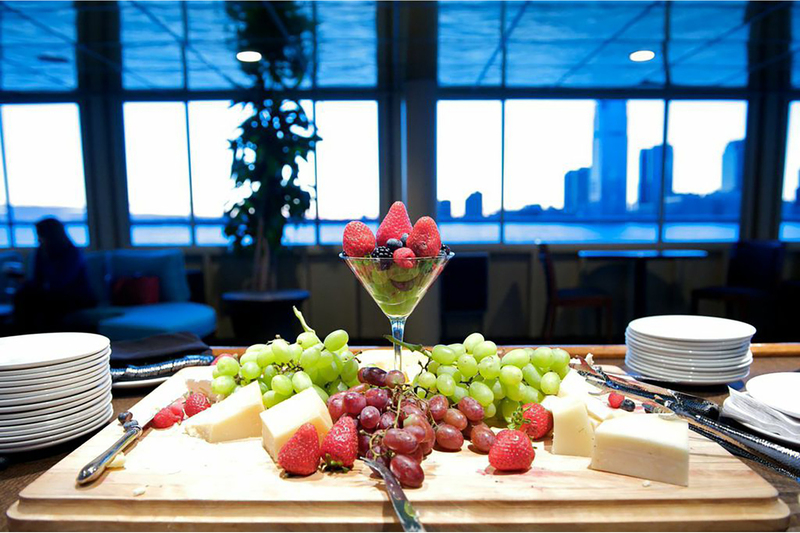 Mingle with your colleagues, friends or family. 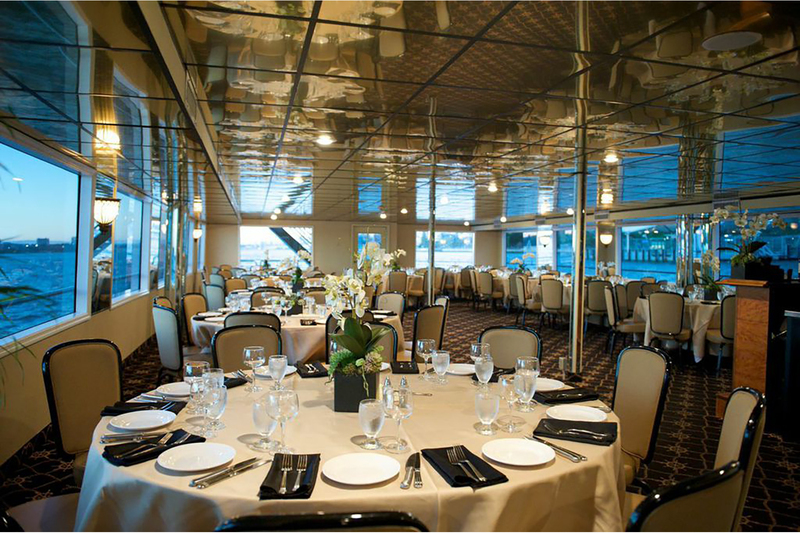 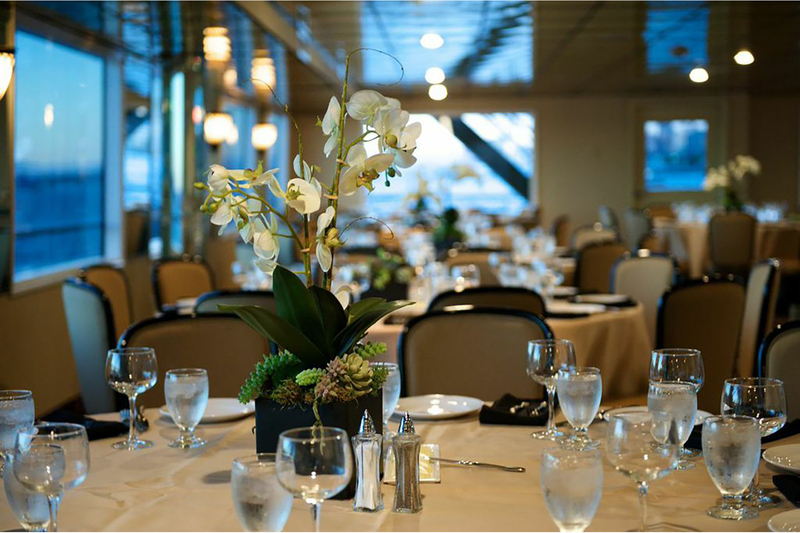 Experience elegant dining & cruising. 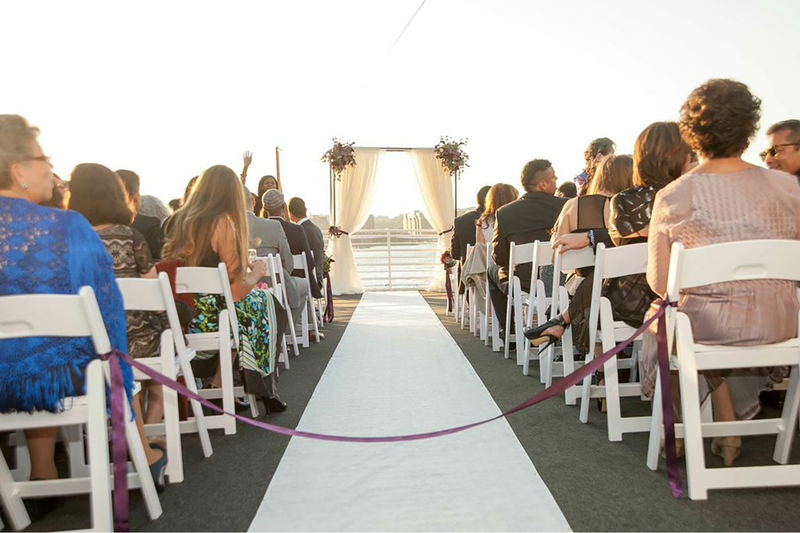 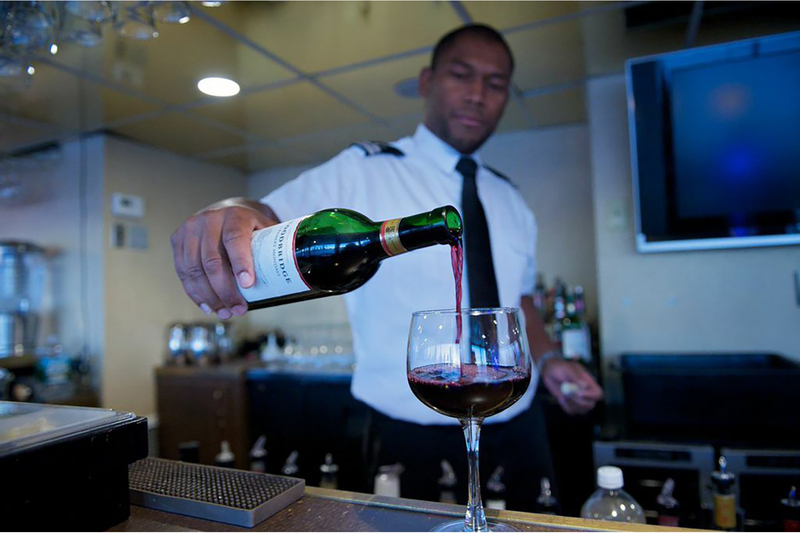 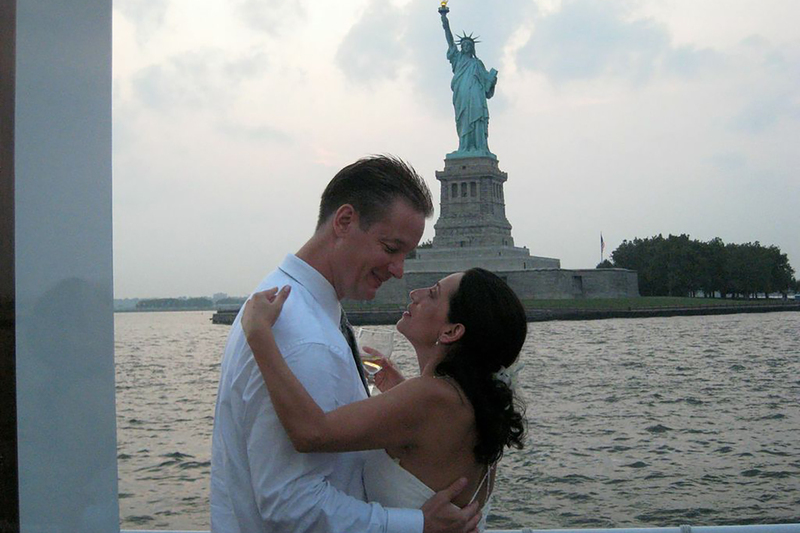 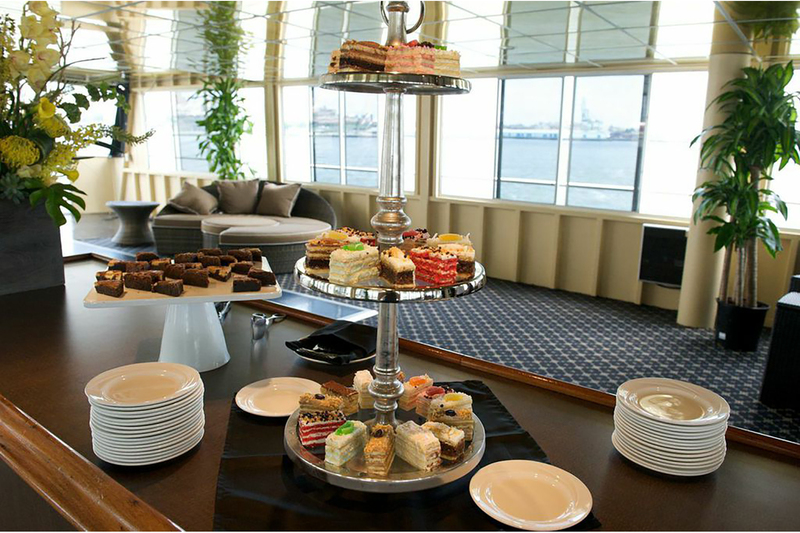 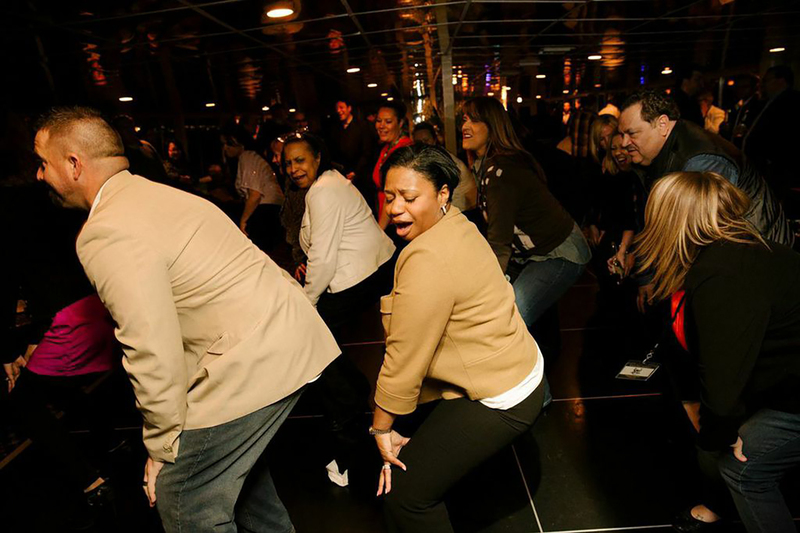 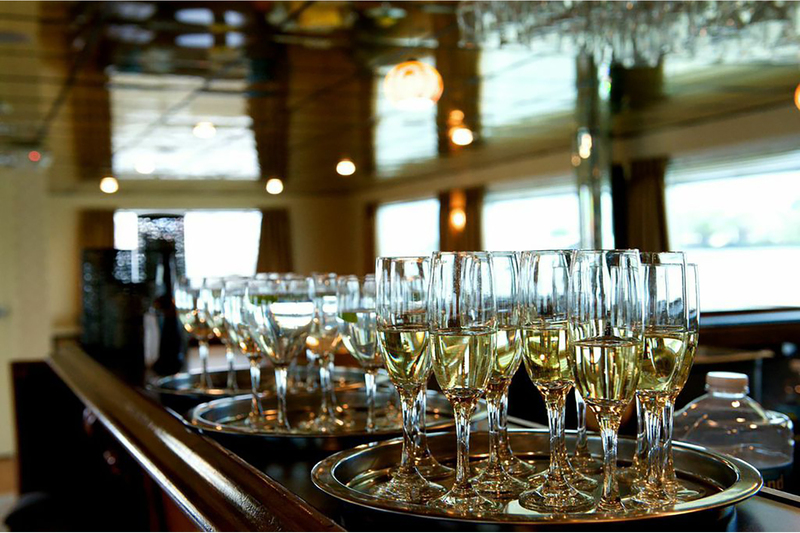 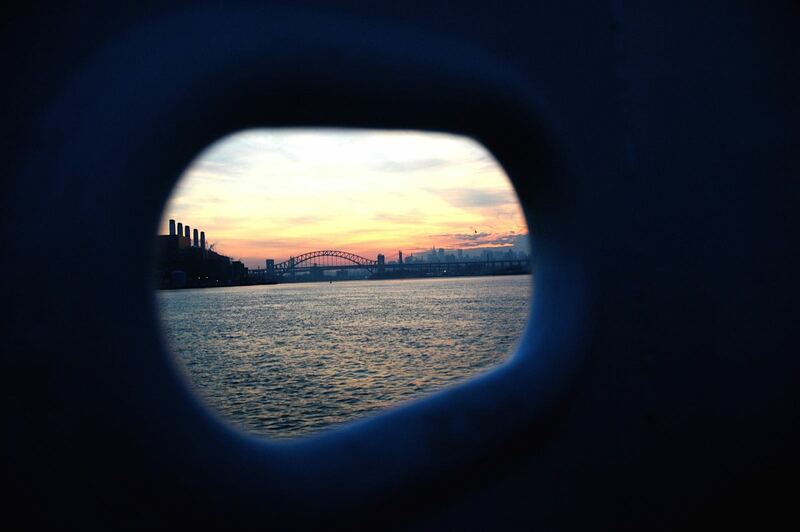 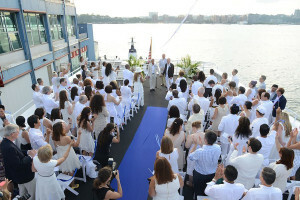 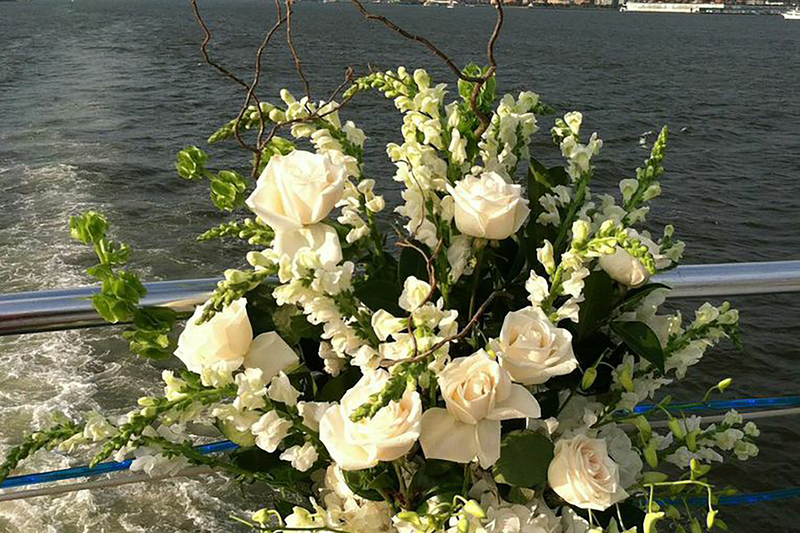 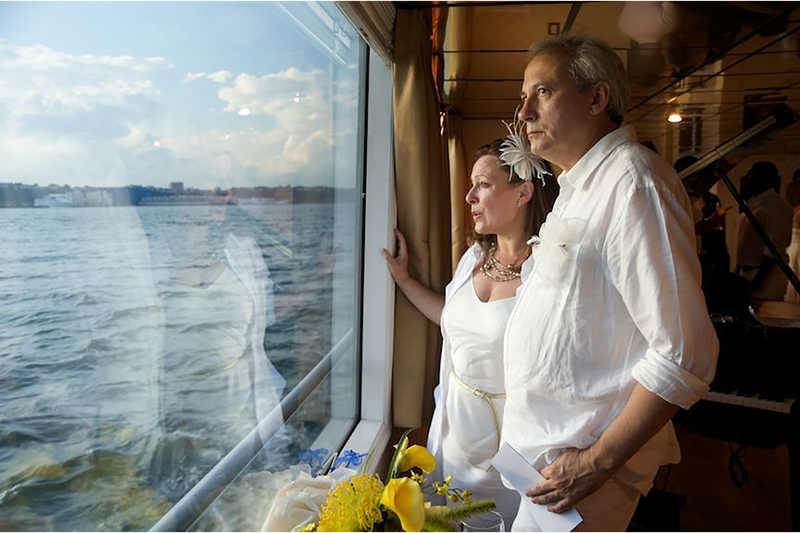 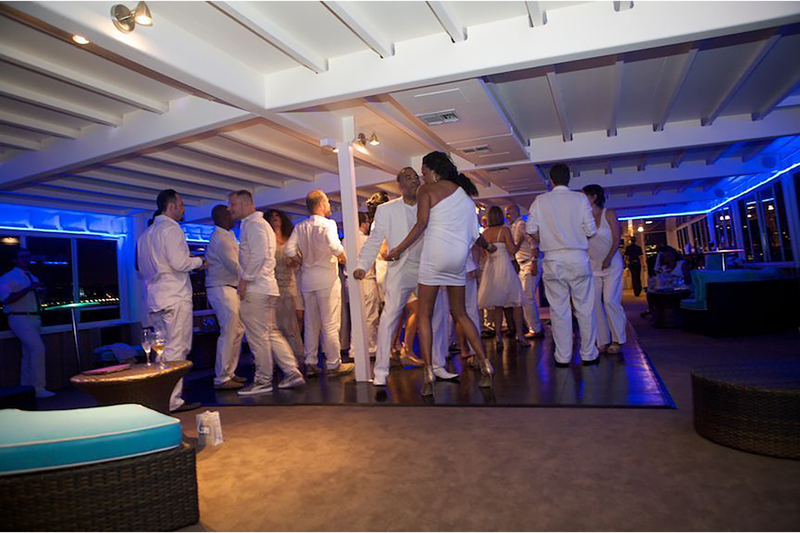 We look forward to hosting you and your guests on board and ensuring your celebration is spectacular! 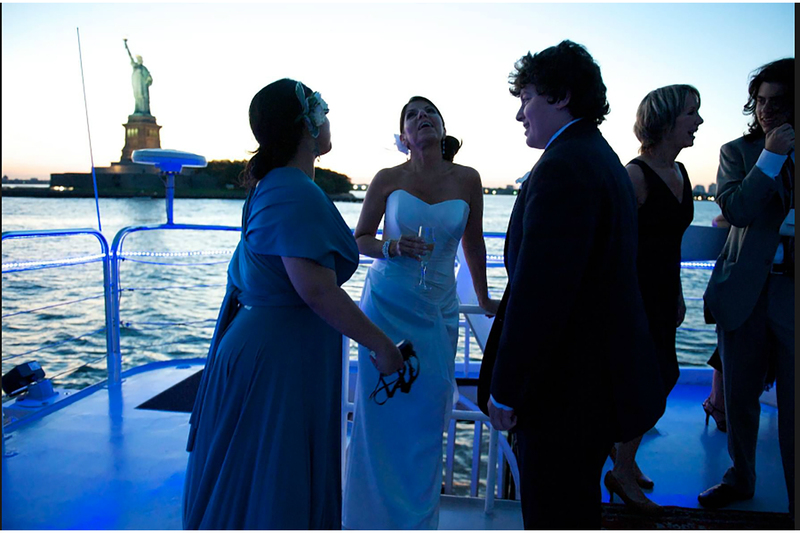 One of a few yachts in NY Harbor with 5 large decks, the AQUA AZUL is ideal for celebrations and gatherings. 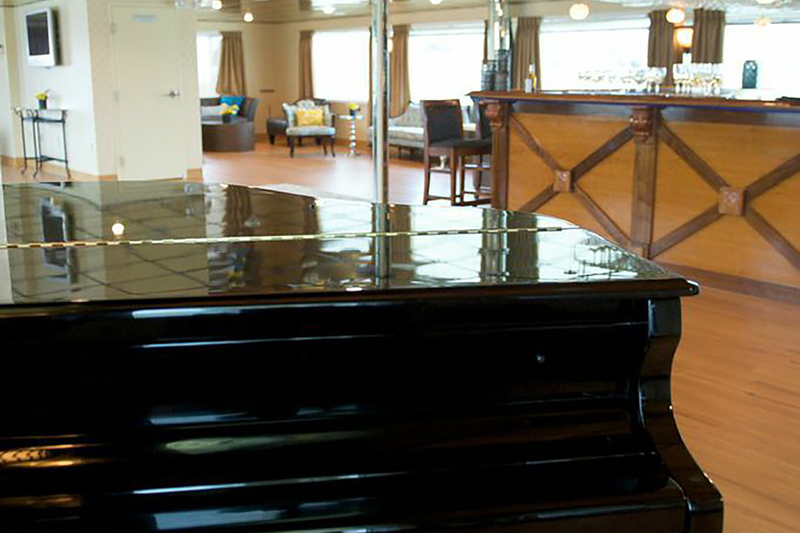 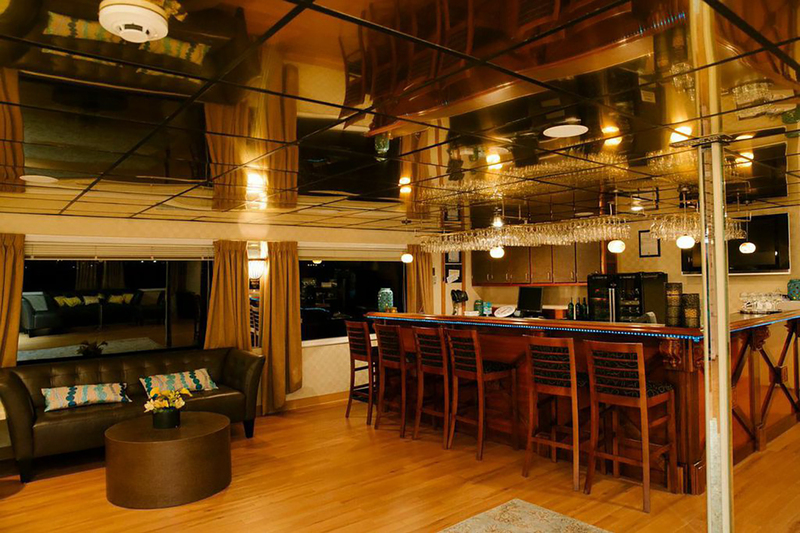 The yacht’s decks include the piano dock, the dining deck, the lounge deck and the sky deck, each with its’ own expansive mahogany bar, fully stocked up for your enjoyment. 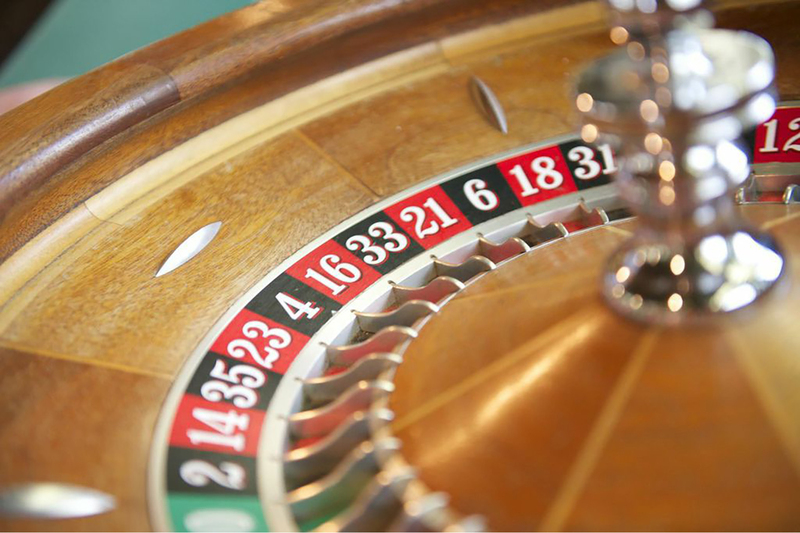 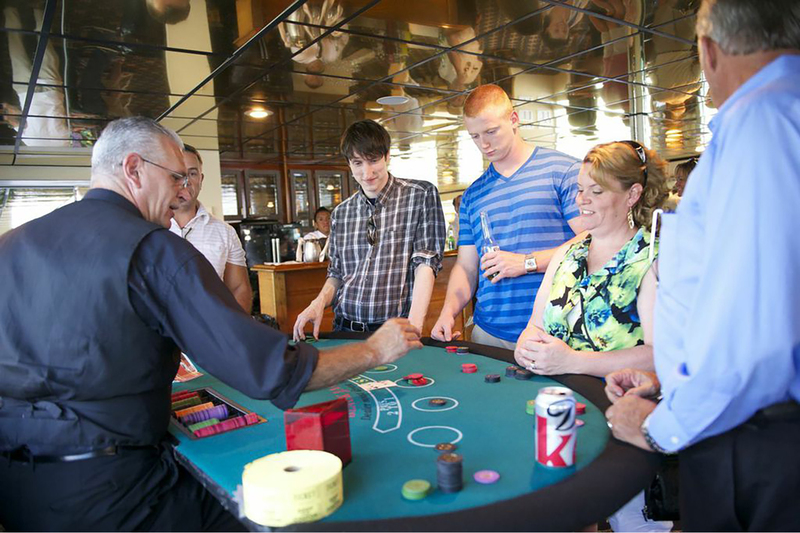 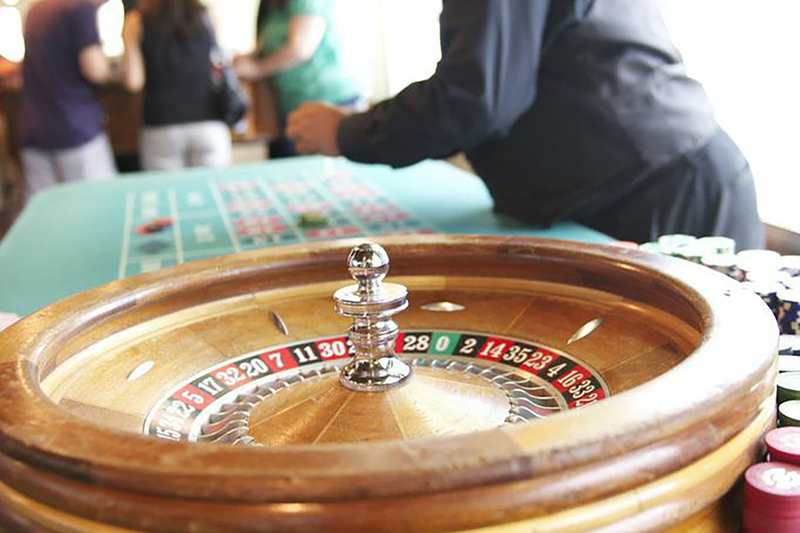 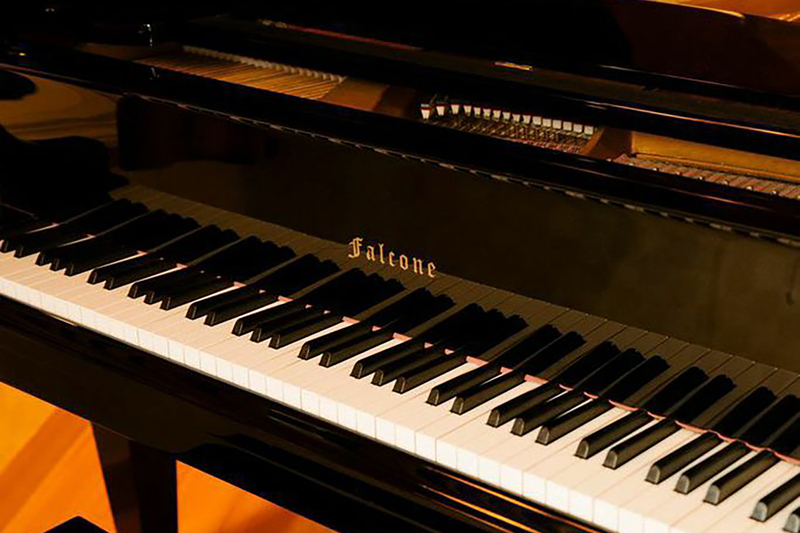 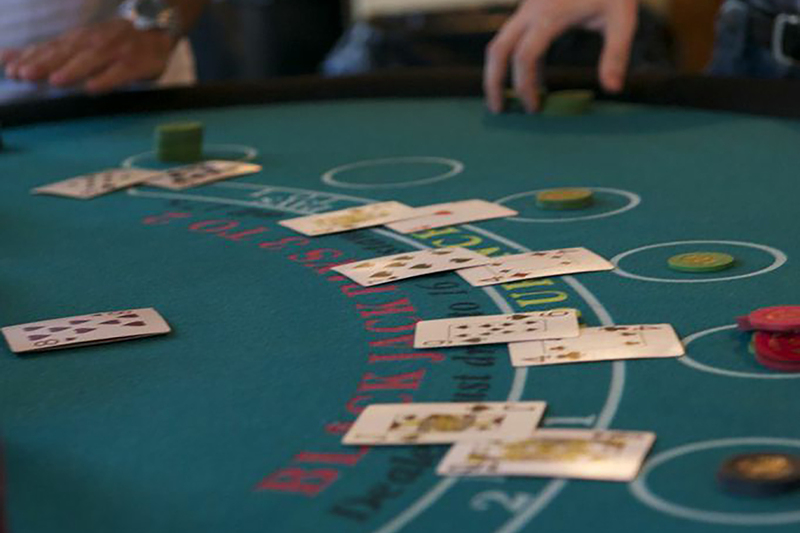 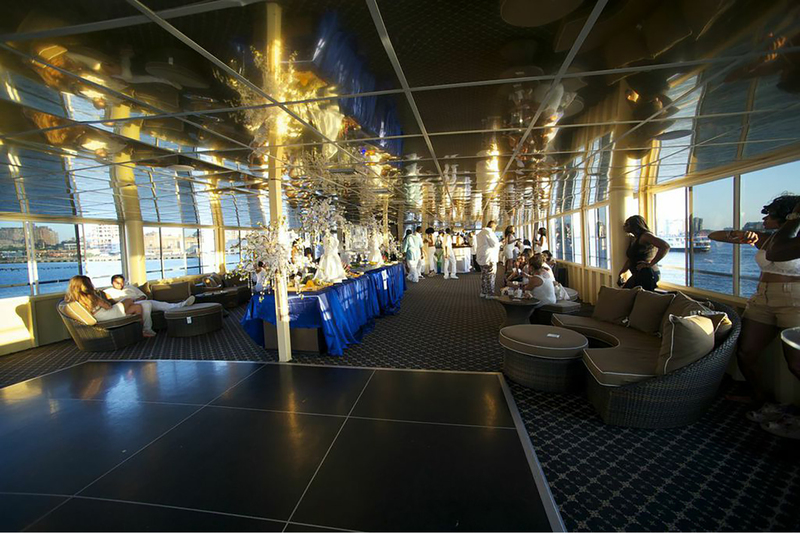 Our offering is not limited to upscale cruise setting. 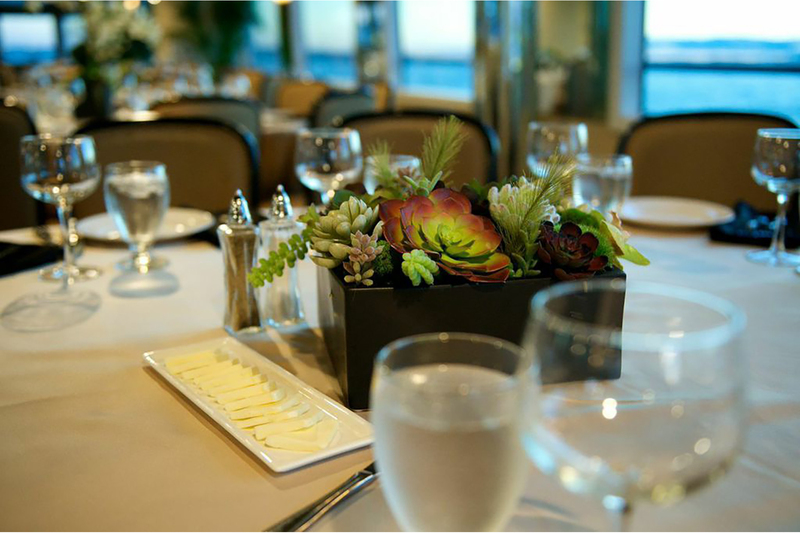 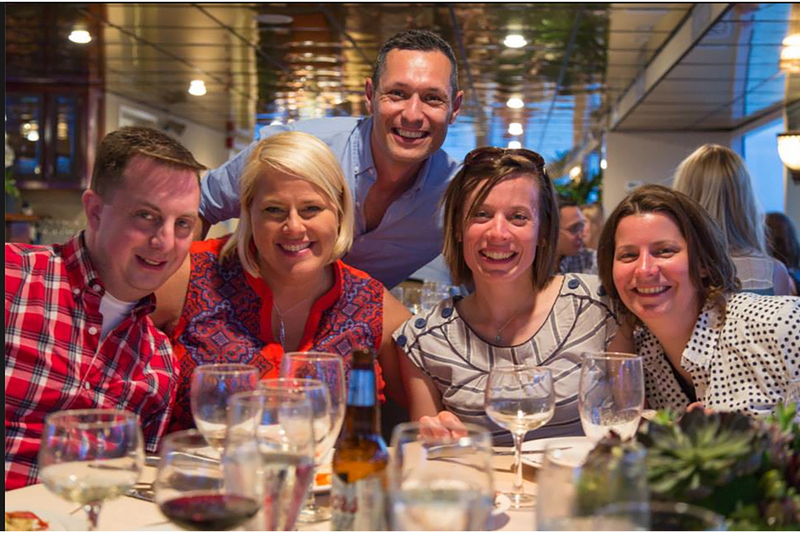 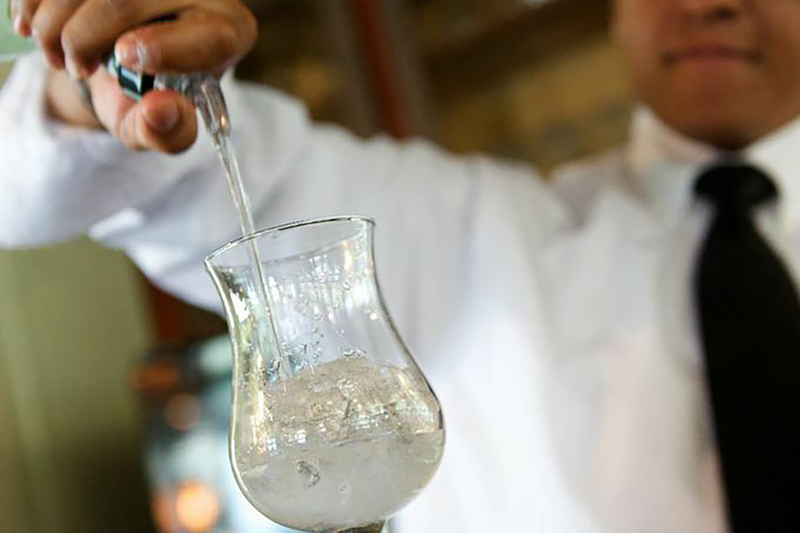 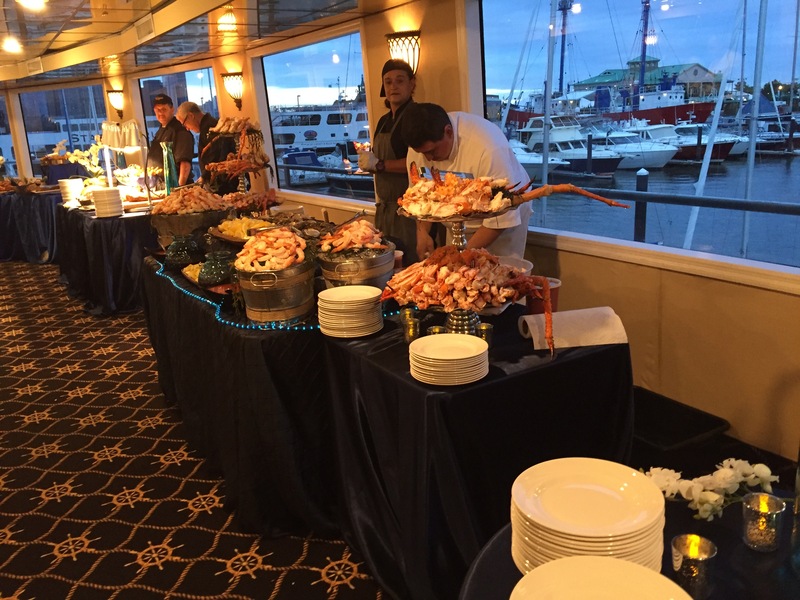 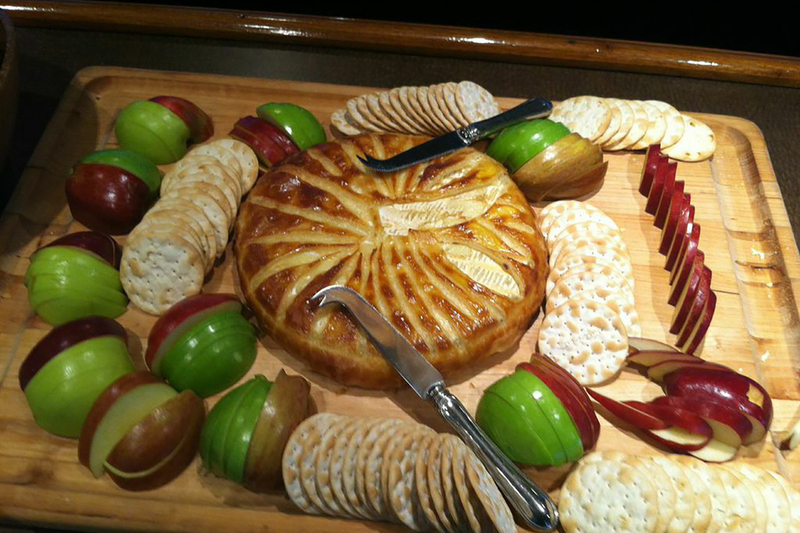 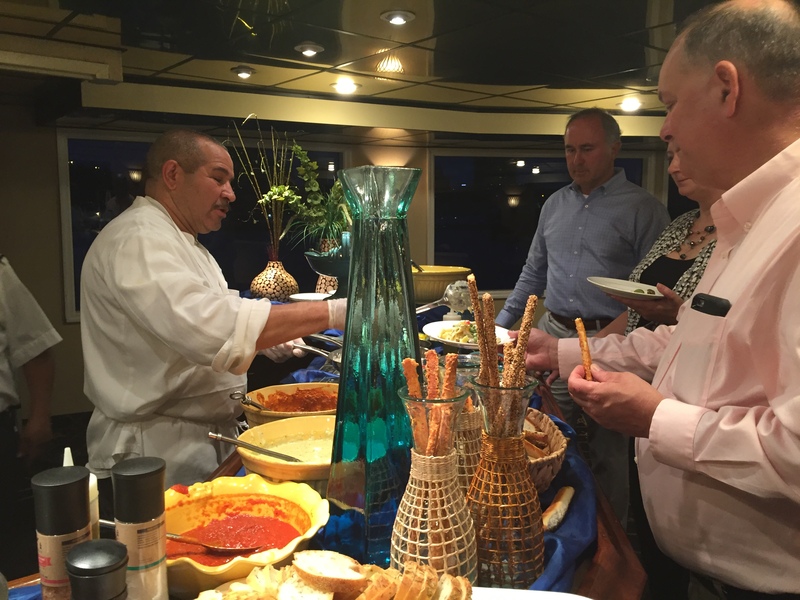 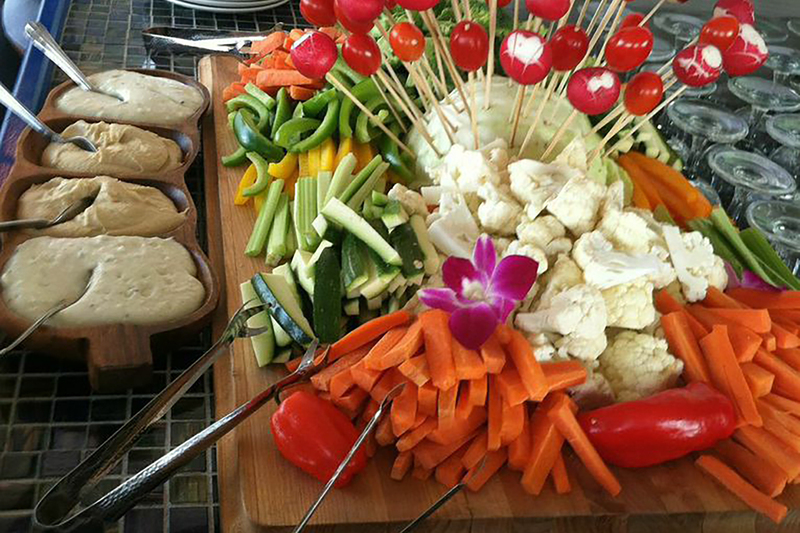 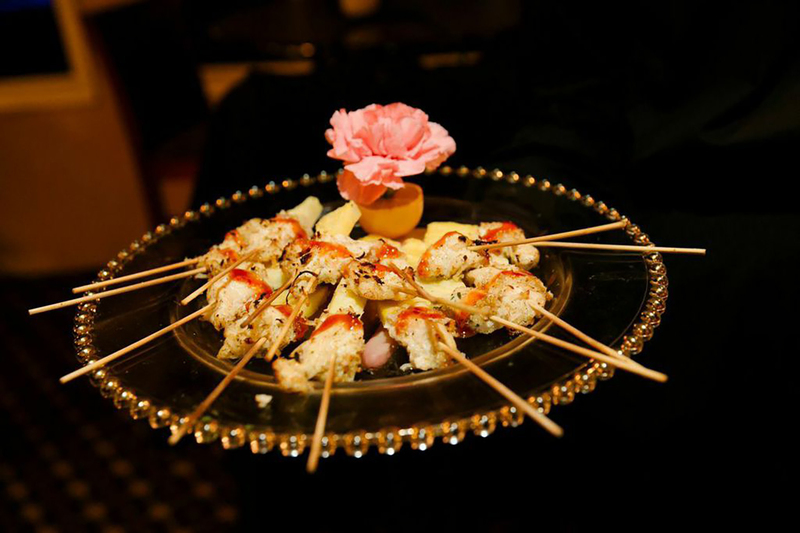 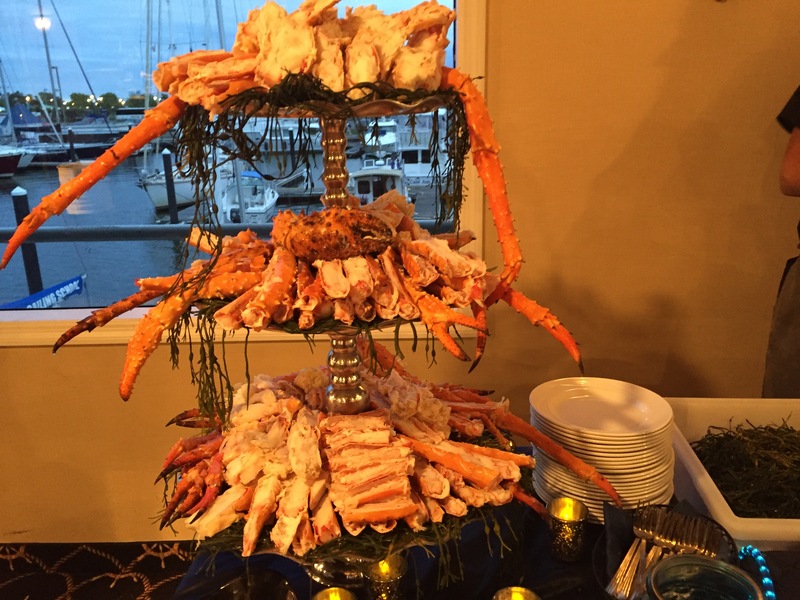 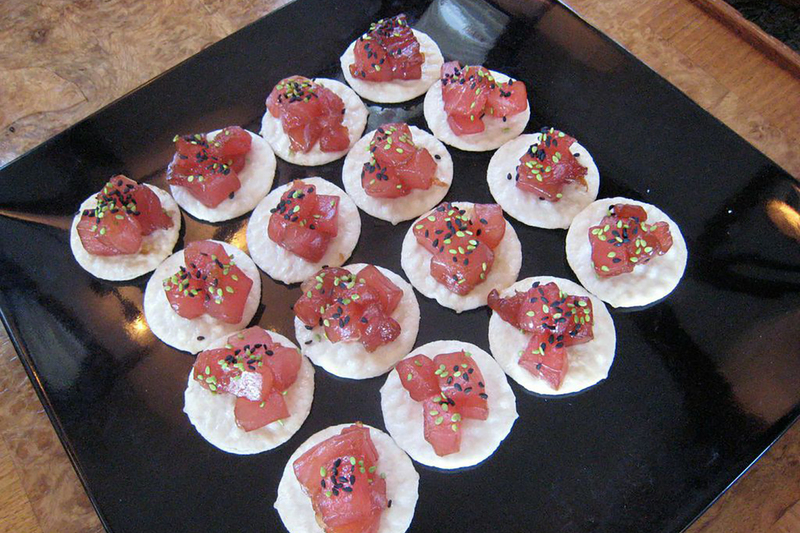 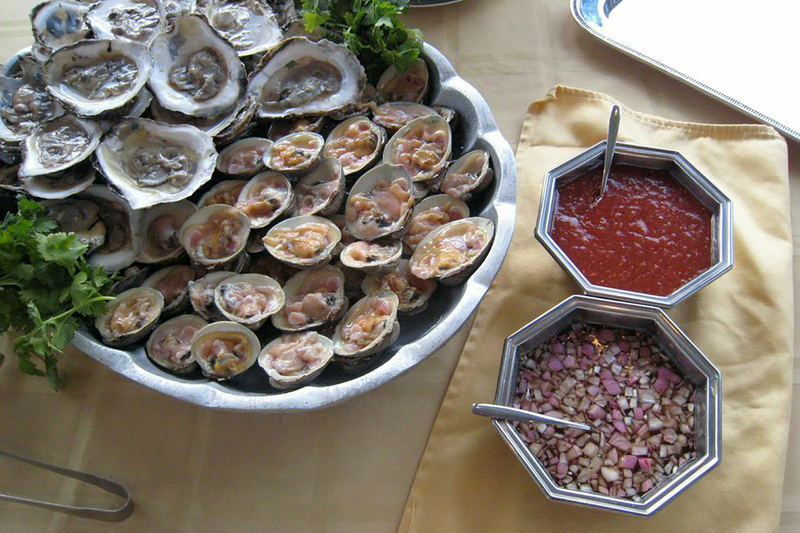 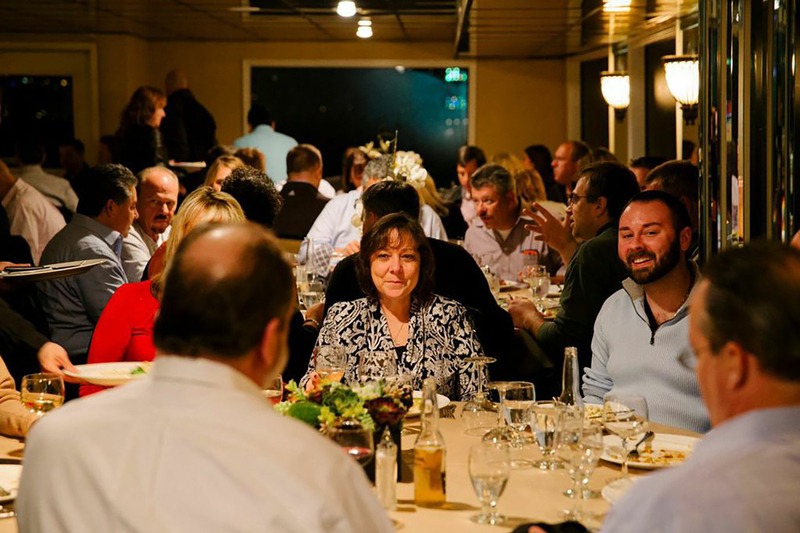 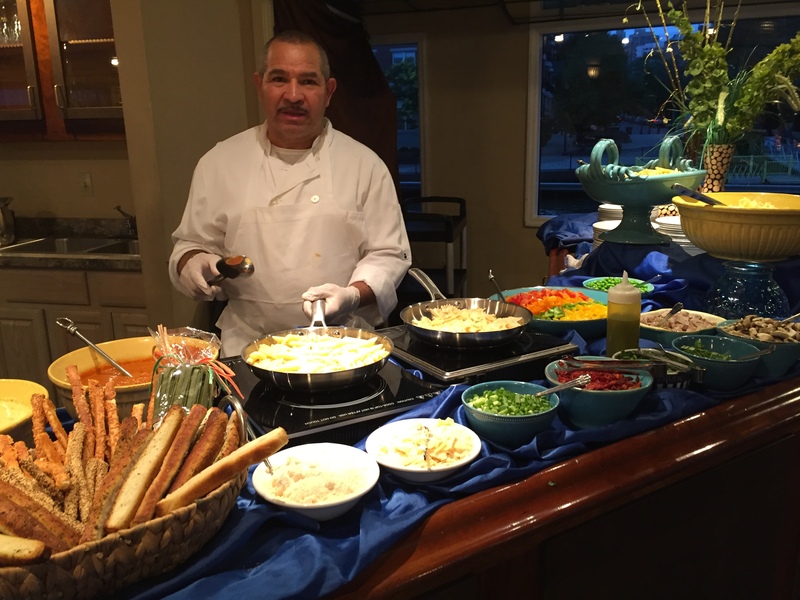 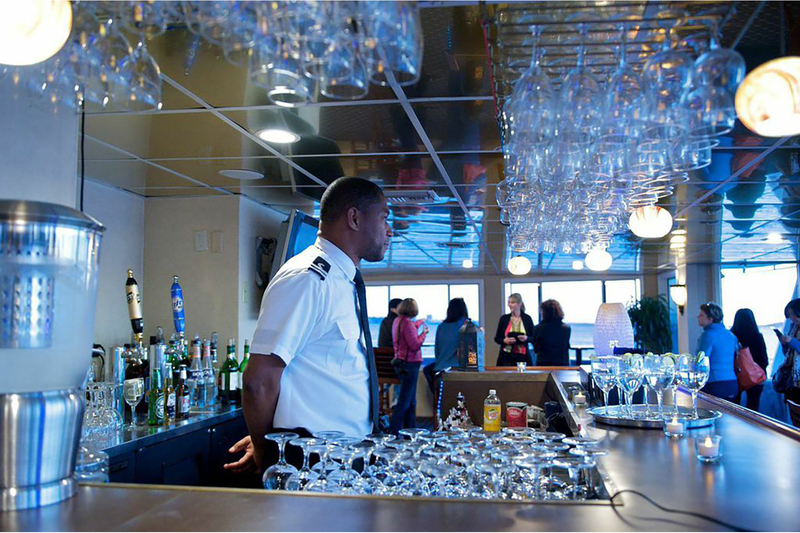 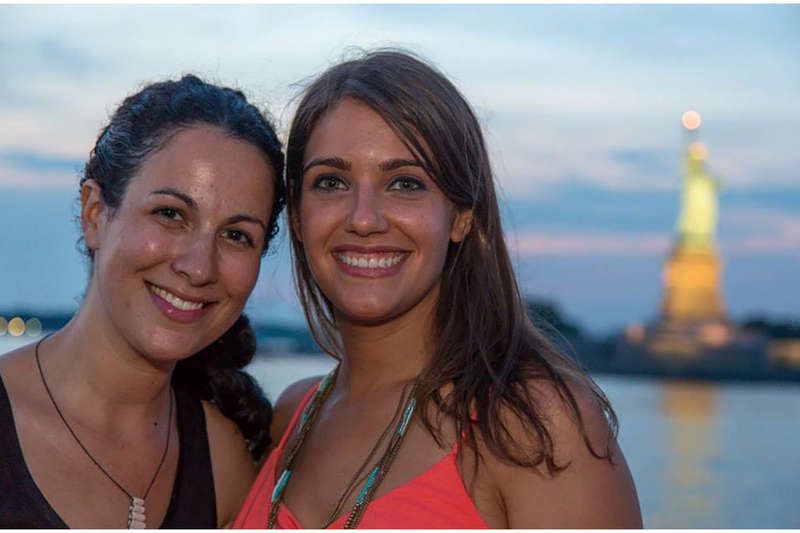 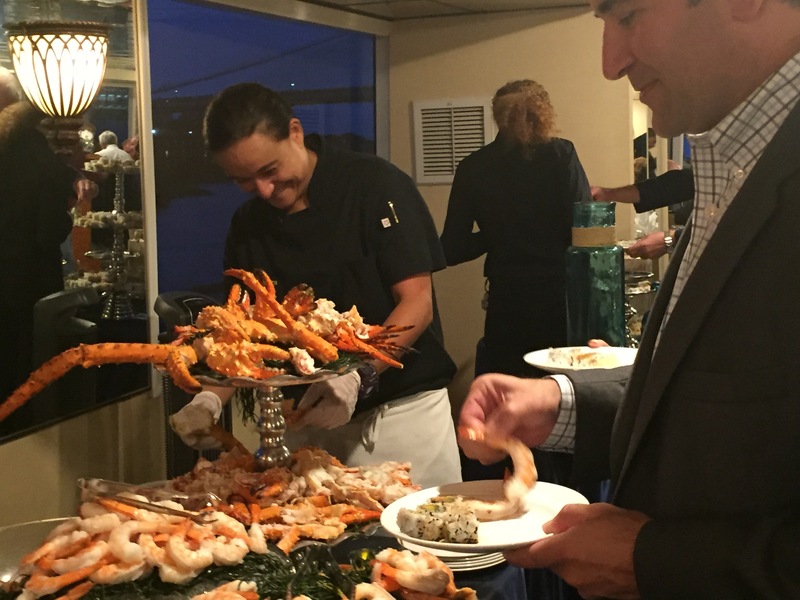 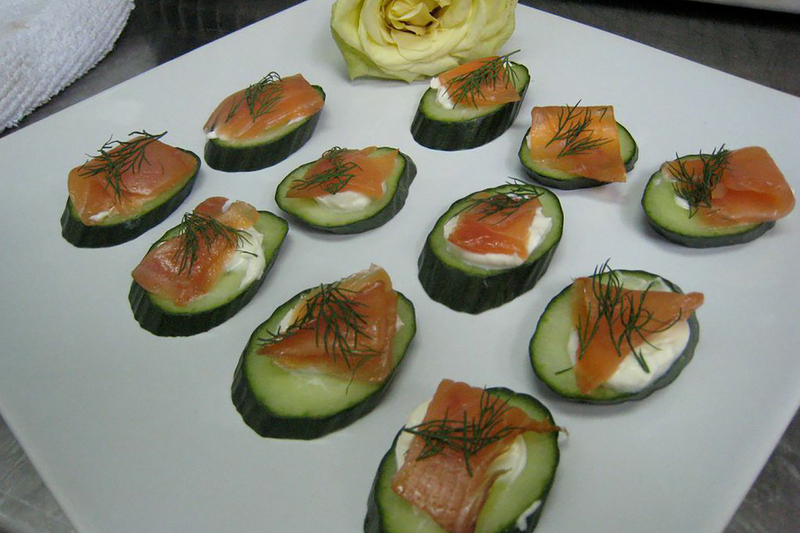 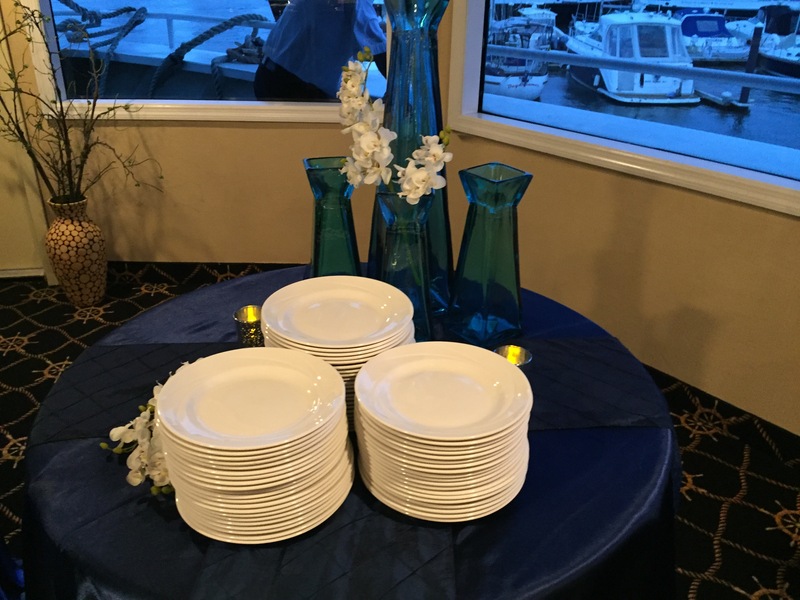 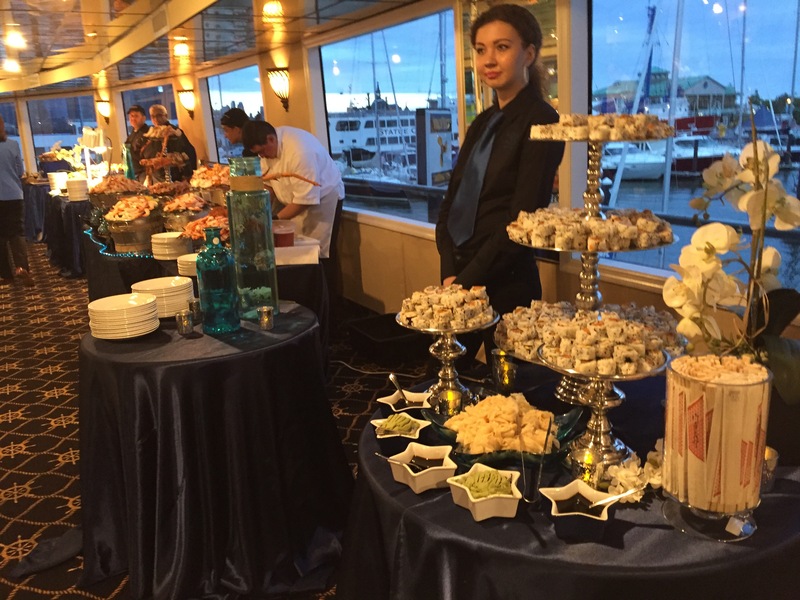 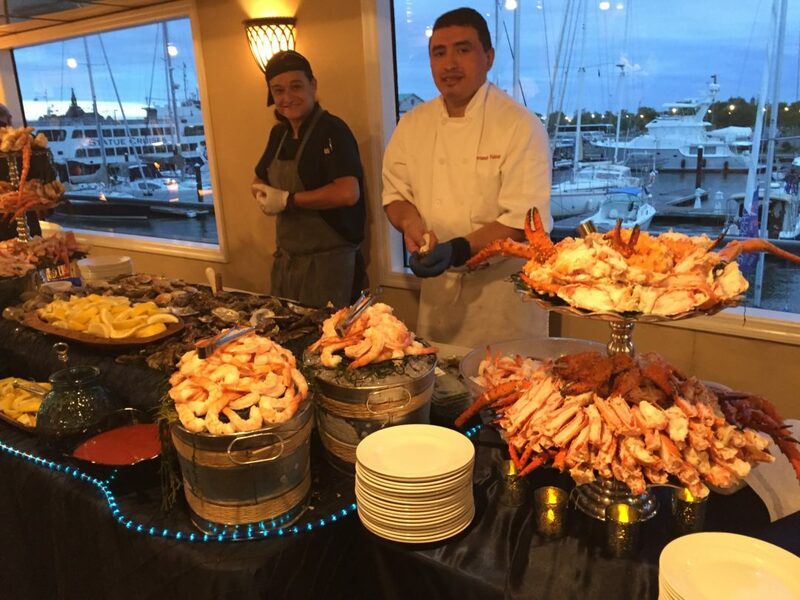 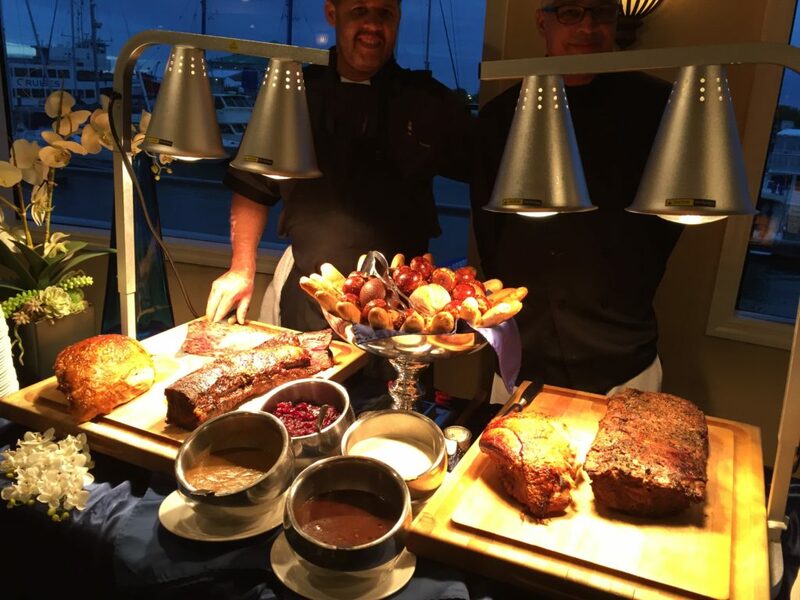 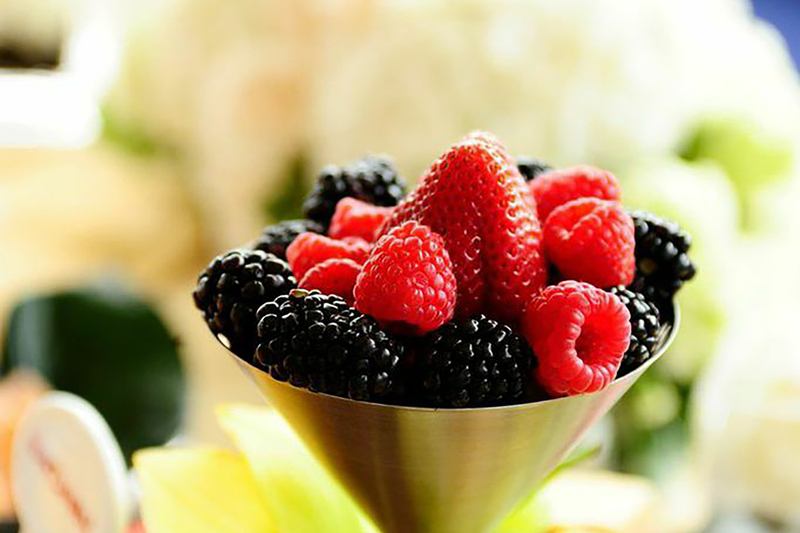 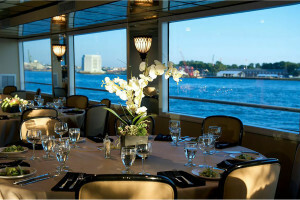 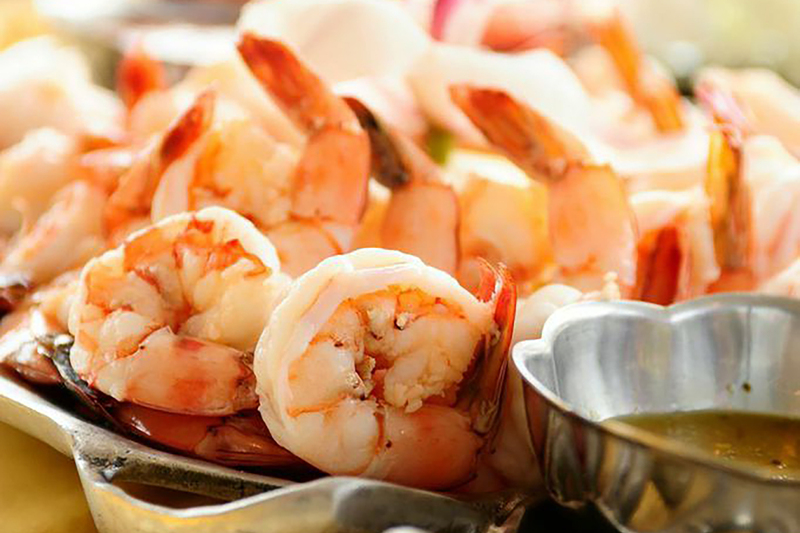 We are committed to providing our guests with the best culinary experience on the water. 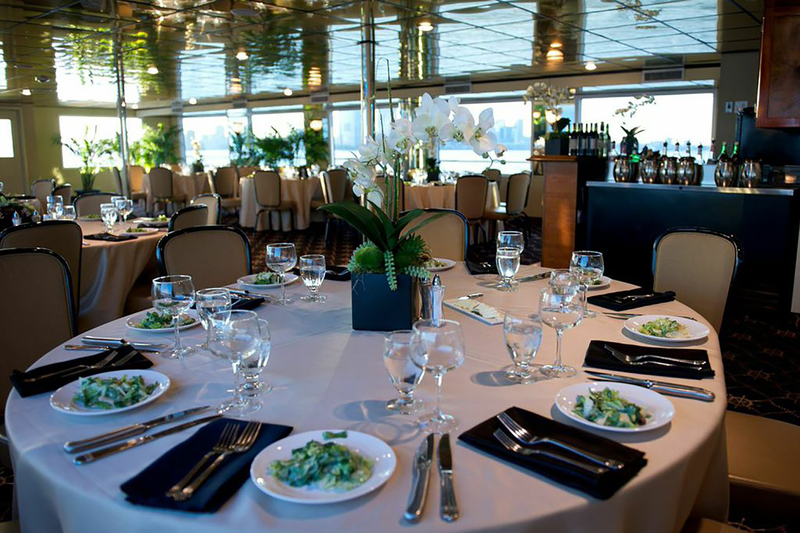 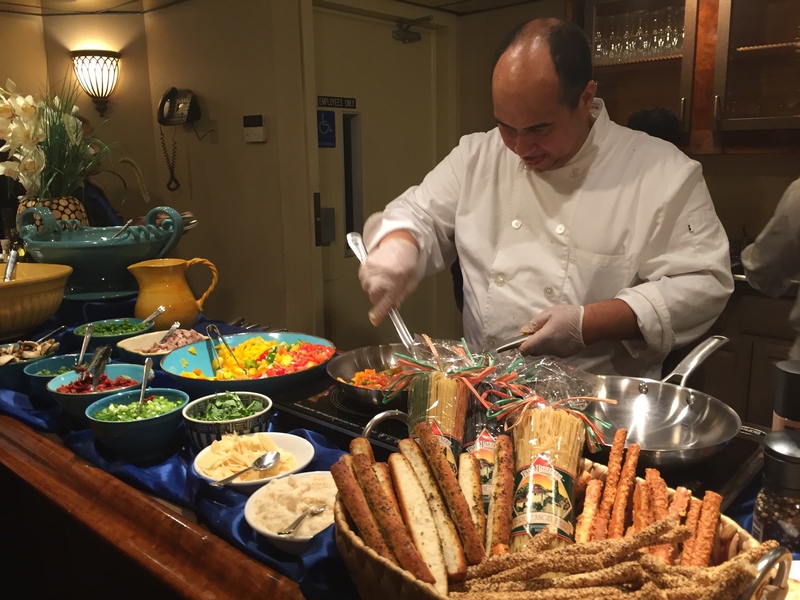 Our executive chef – who is also the chef of a renowned Private Membership Club in NYC – cooks all dishes fresh on board while the guests cruise! 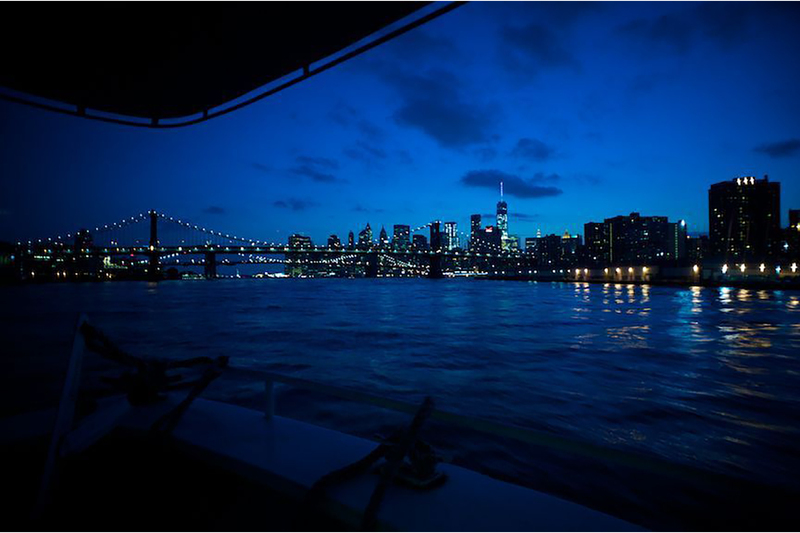 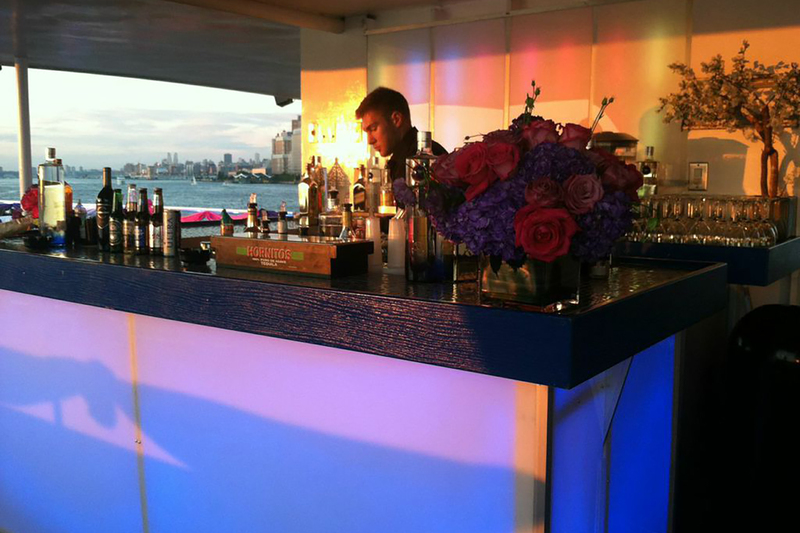 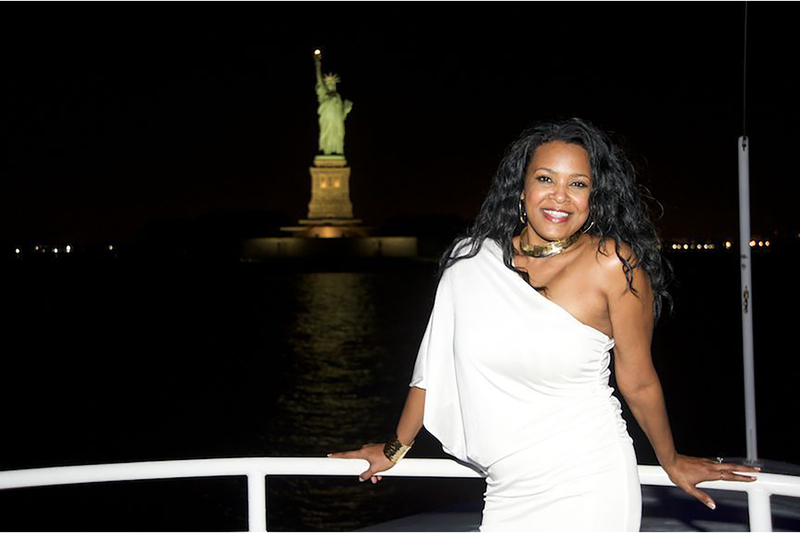 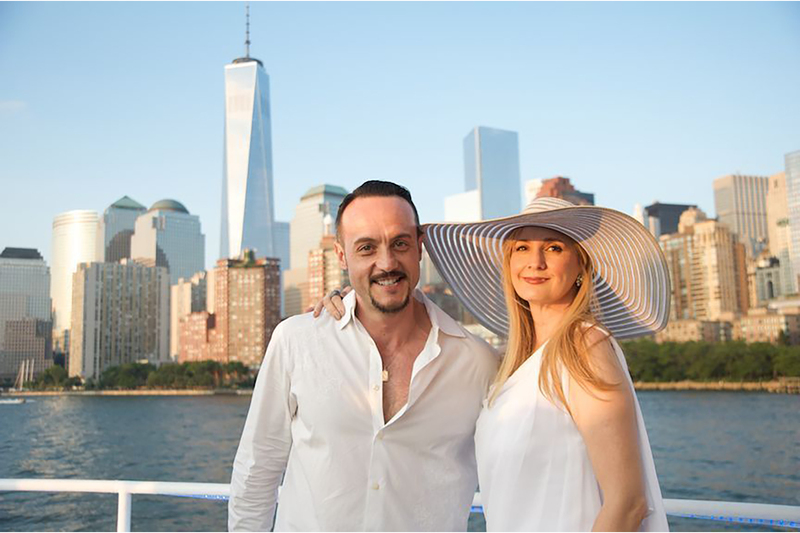 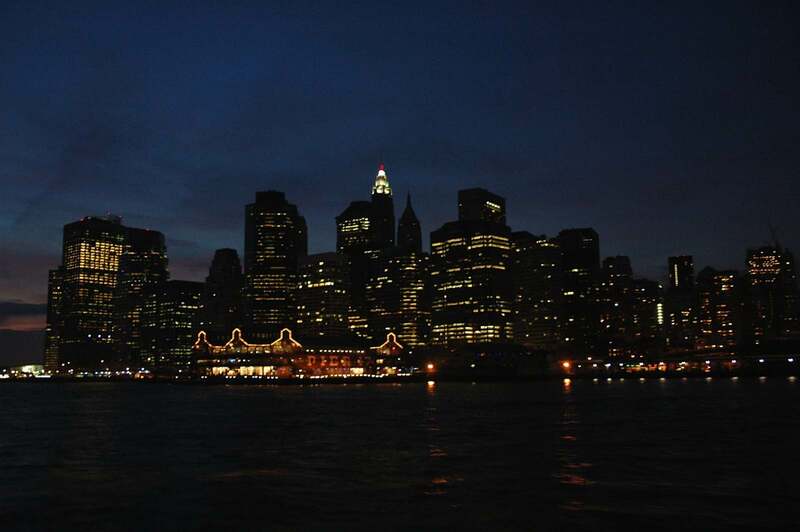 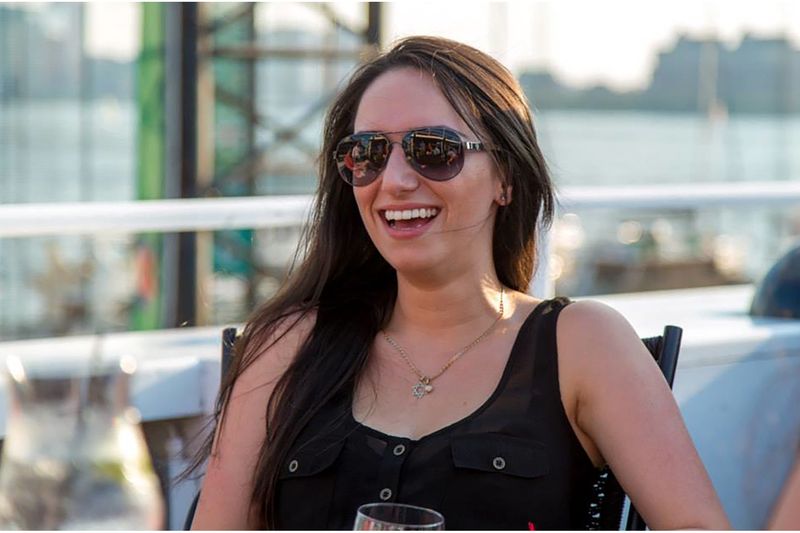 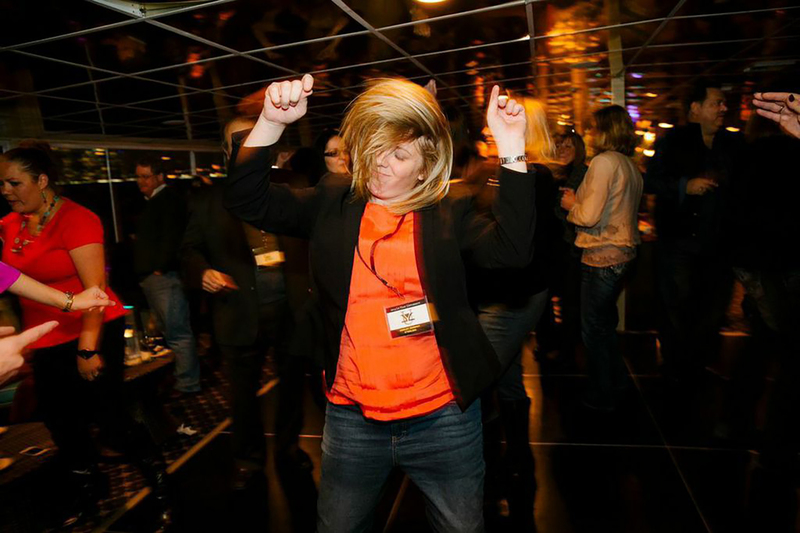 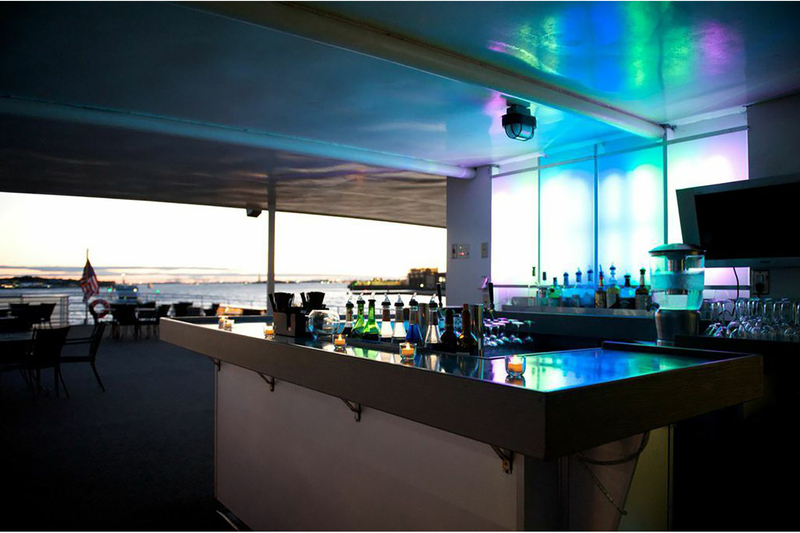 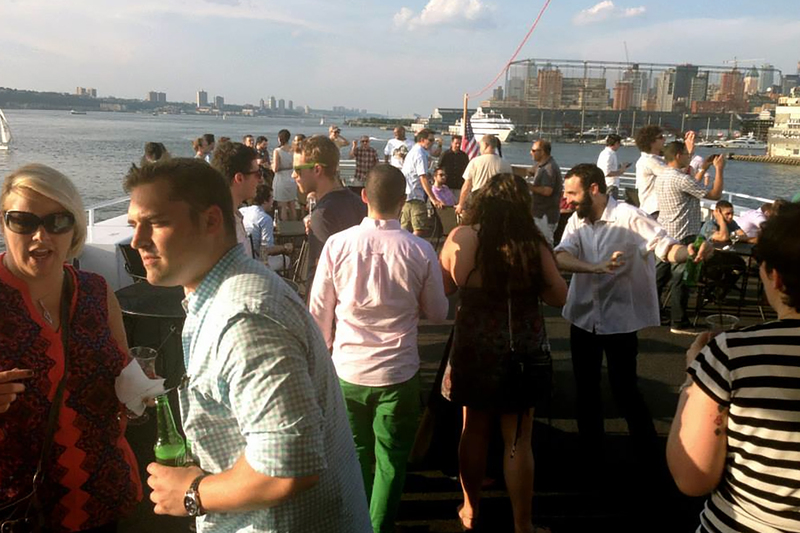 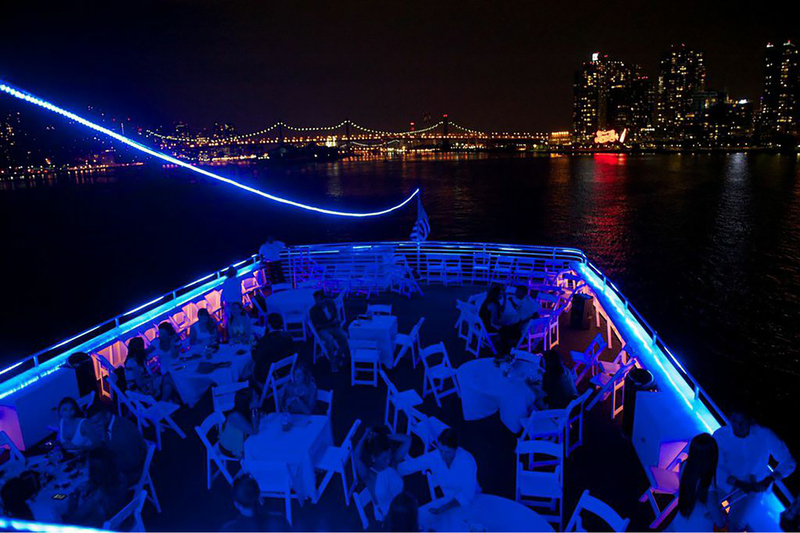 Infinitely better than any land-based venue, the expansive sky deck on deck 4 with its outdoor backlit glow bar and aqua blue LED lights is ideal for enjoying NYC’s amazing skyline on a star-studded NYC night – or on a sunny day in NY Harbor! 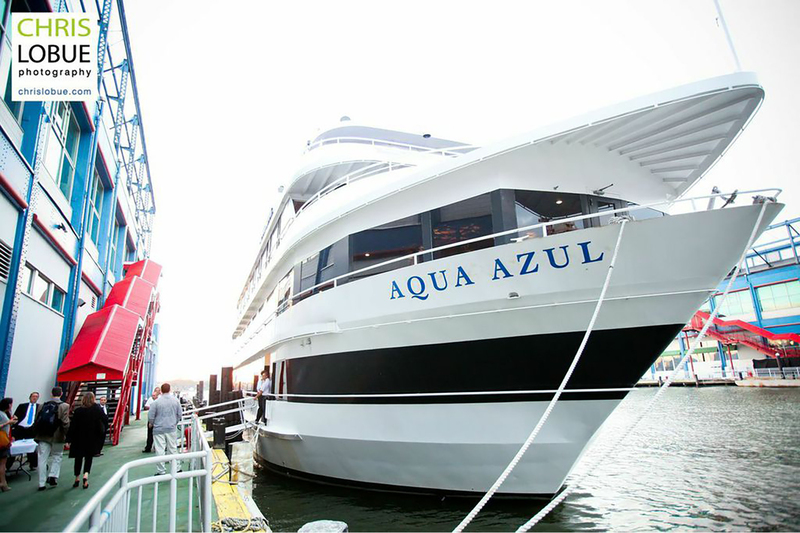 Aqua Azul isn’t just in Manhattan! 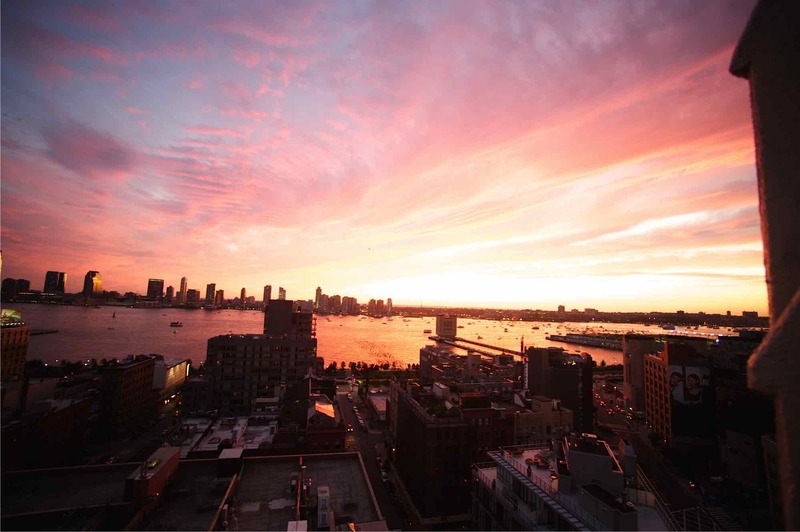 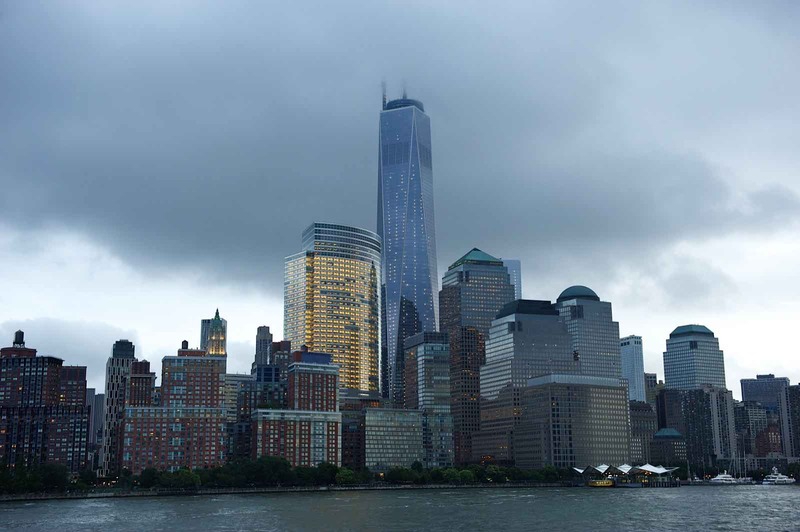 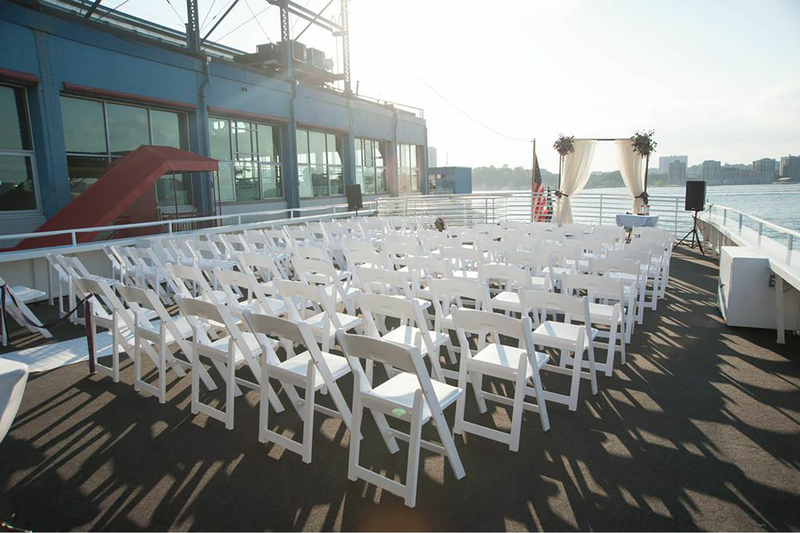 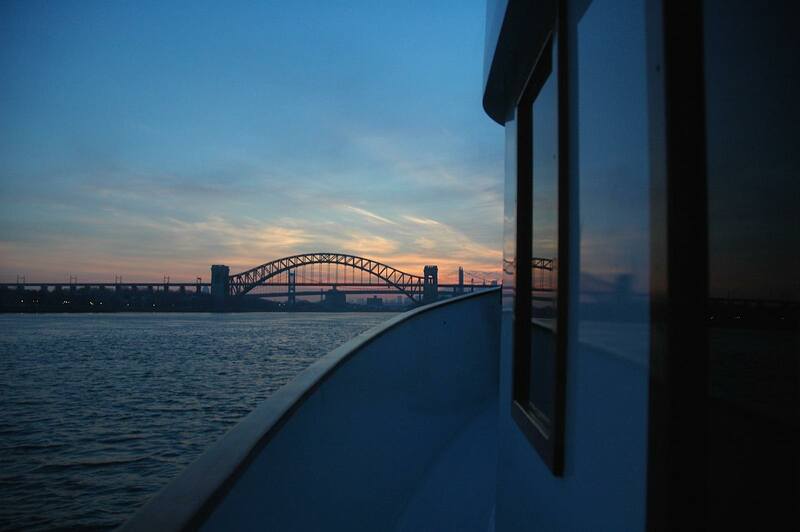 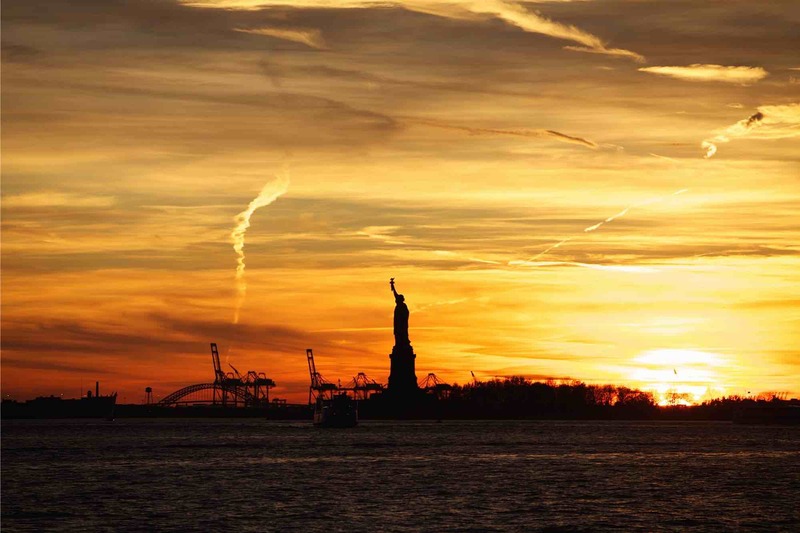 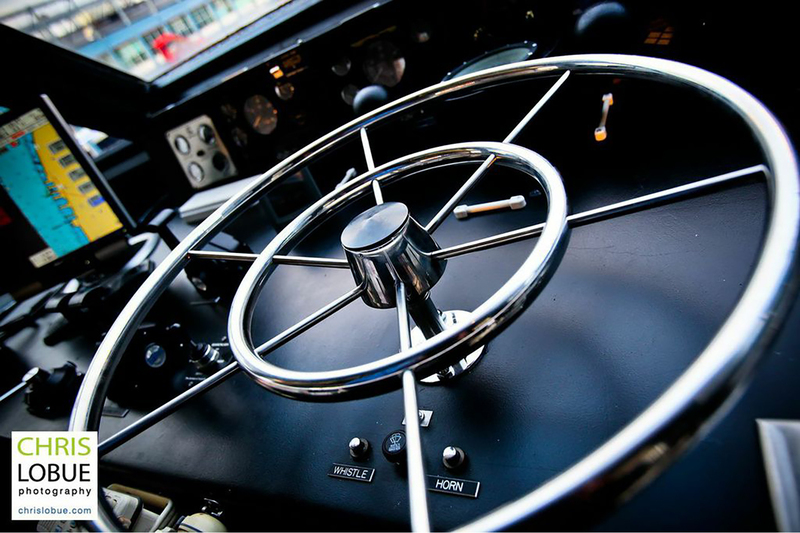 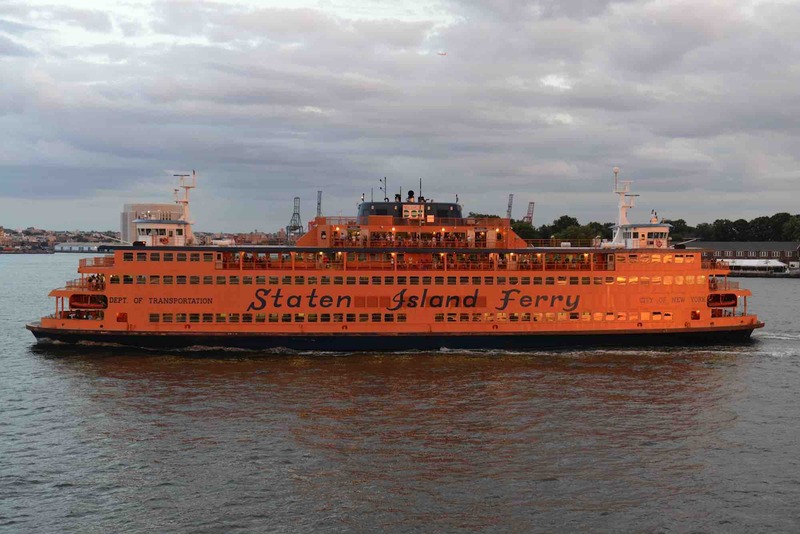 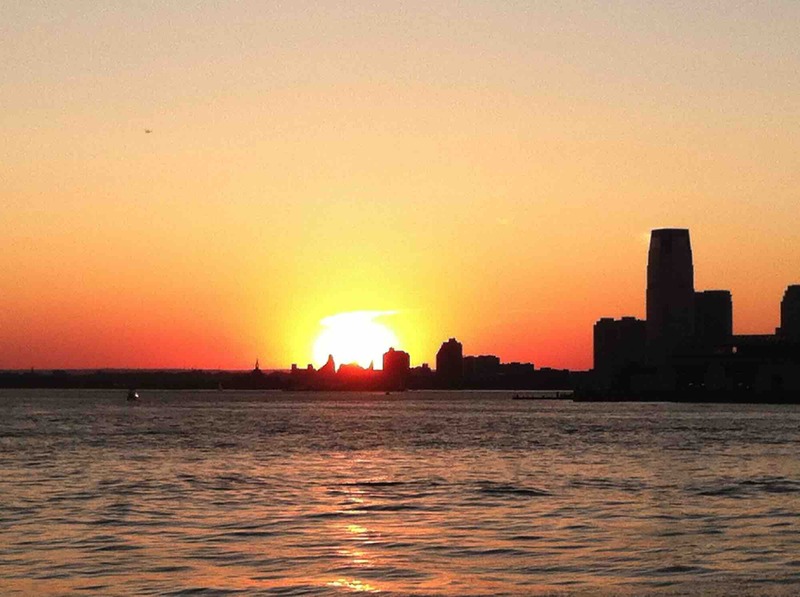 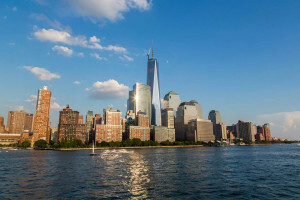 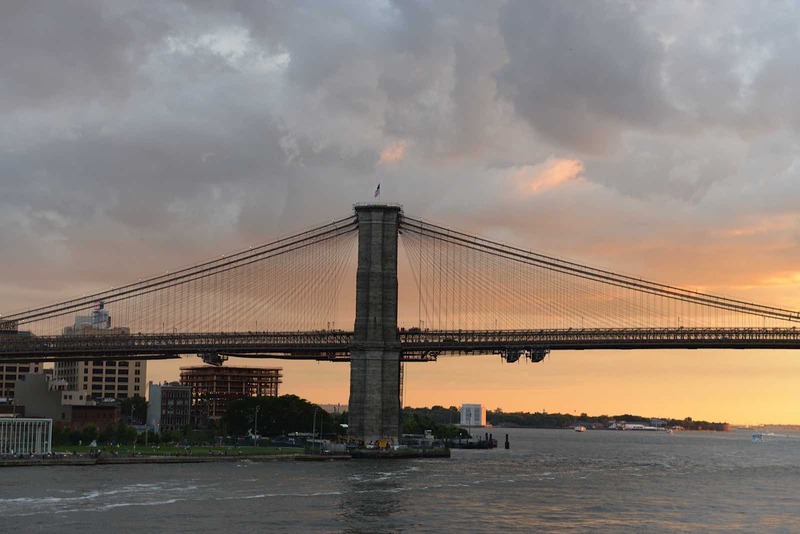 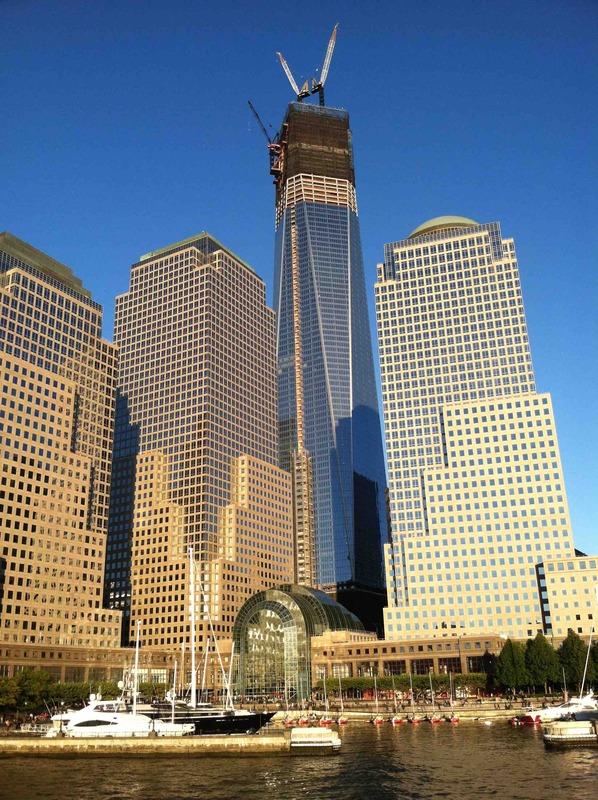 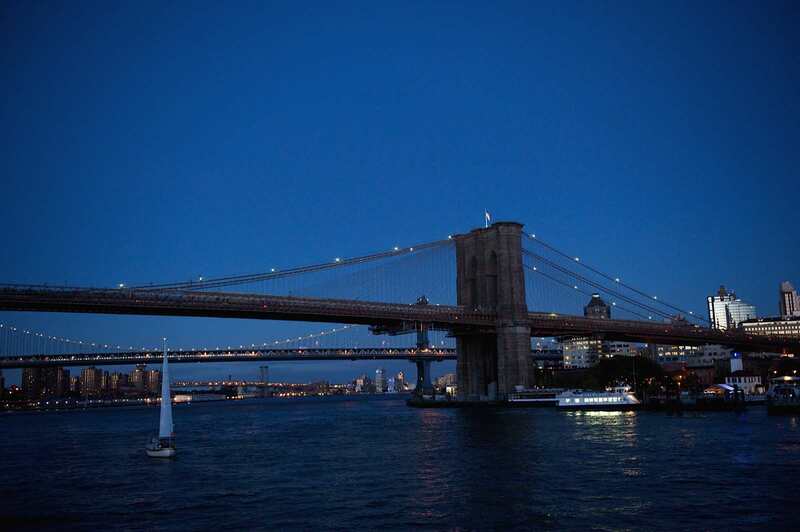 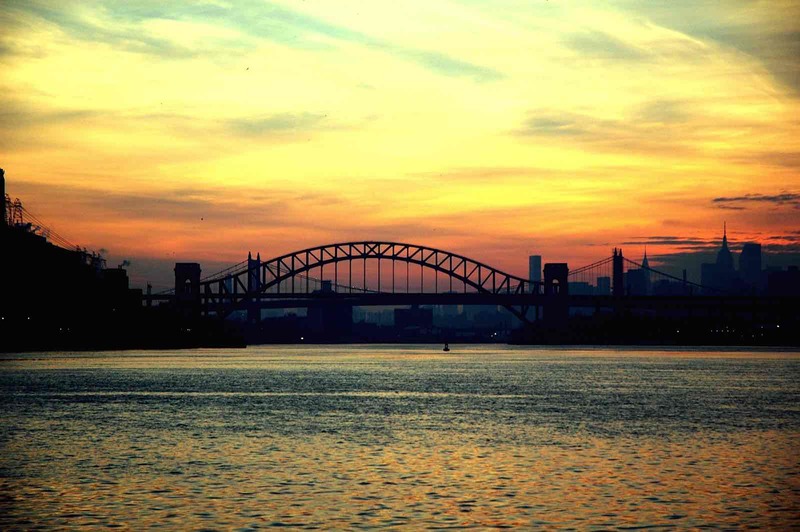 Here’s a sneak peek of the various ports of call locations we have throughout the Tri-State area, including Queens, Long Island, Westchester, New Jersey, and Connecticut. 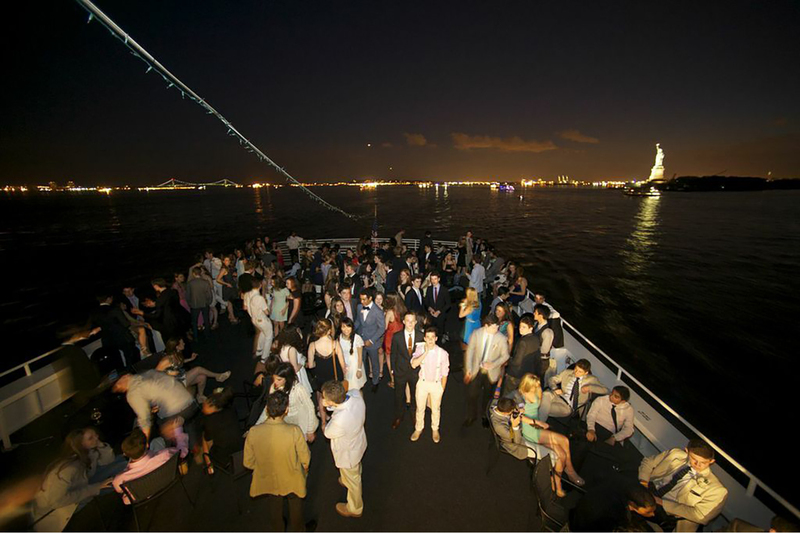 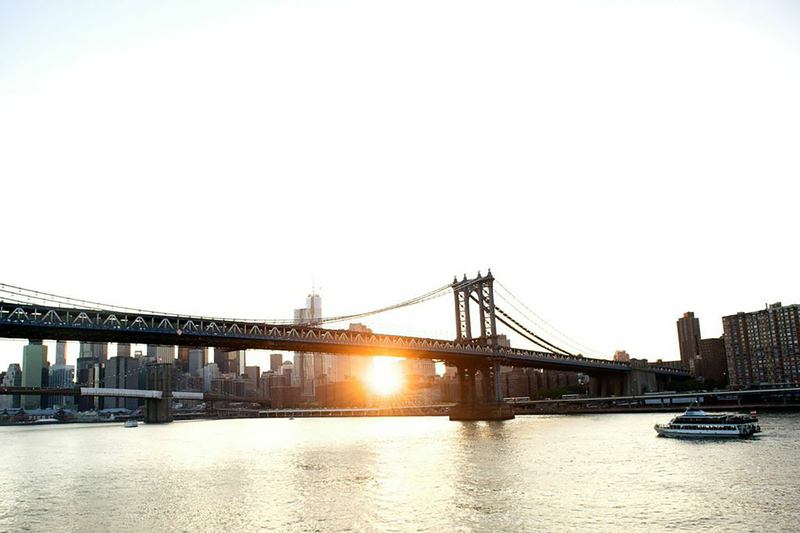 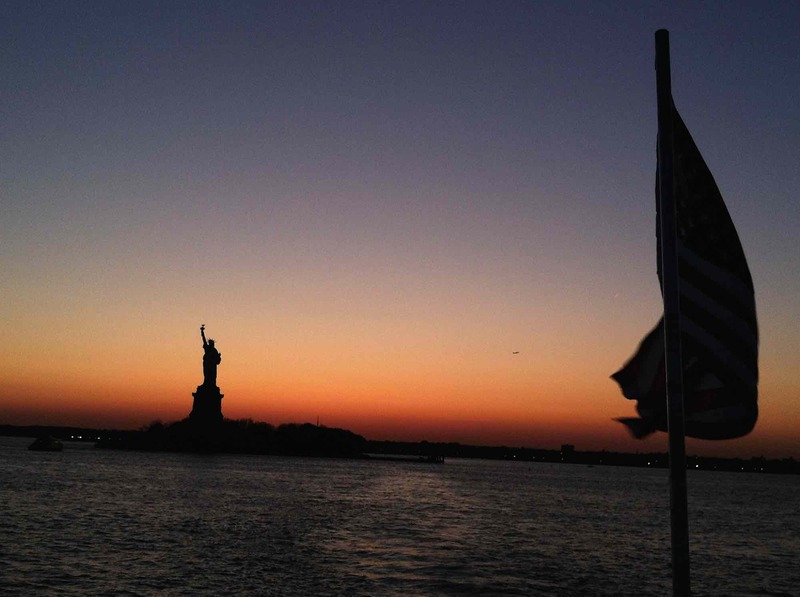 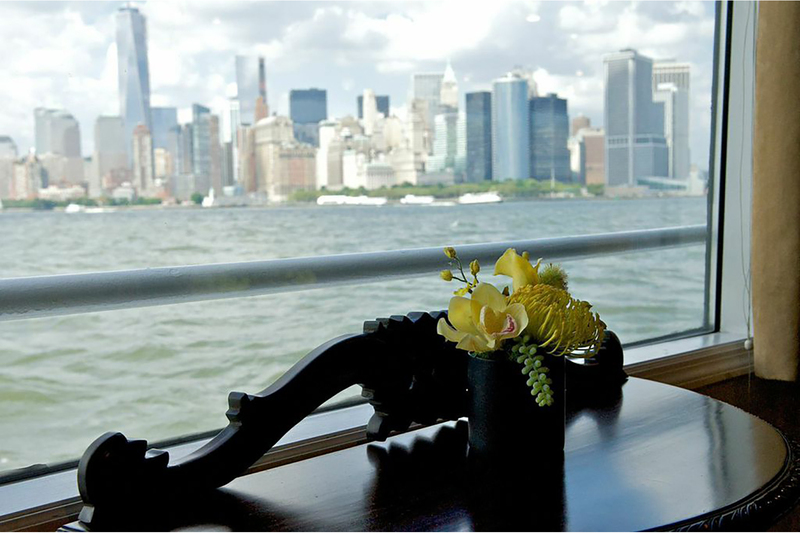 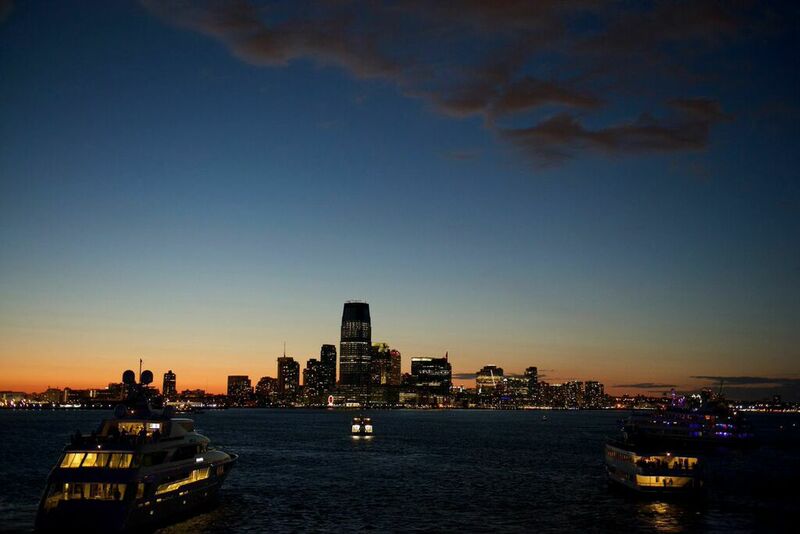 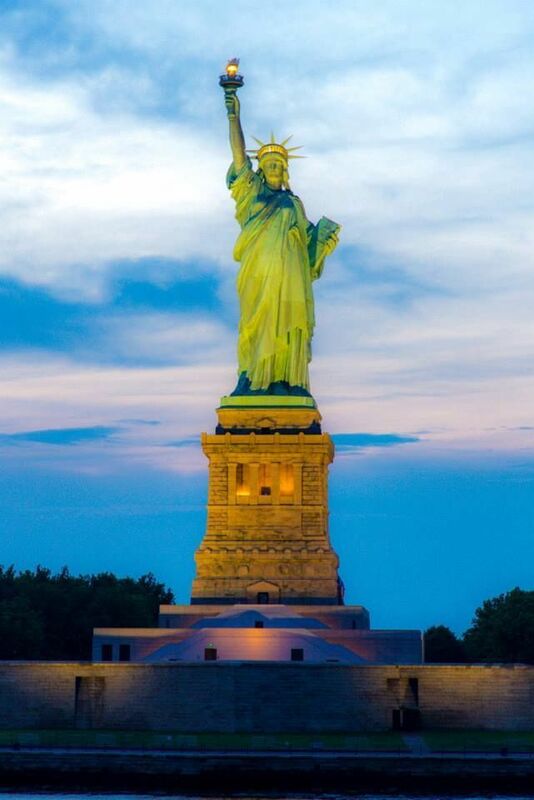 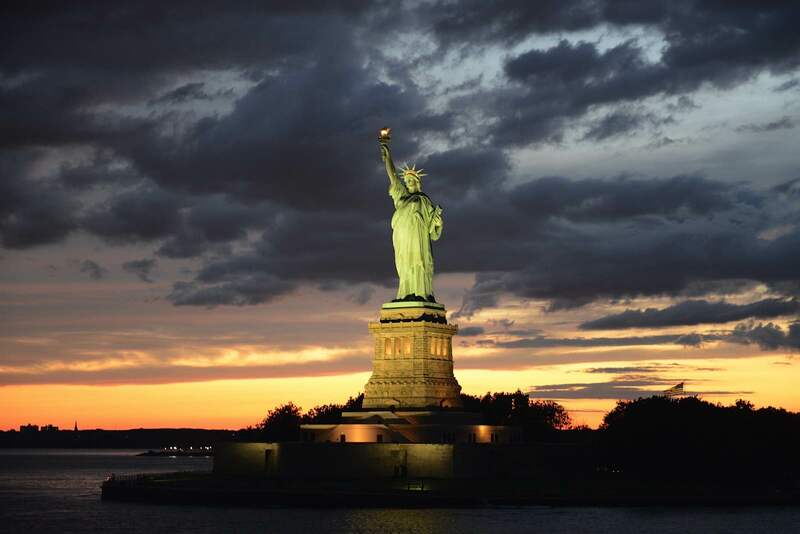 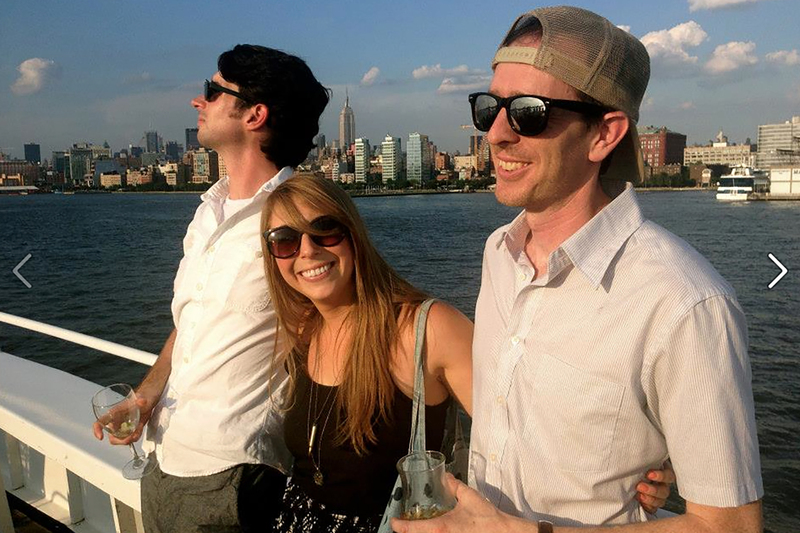 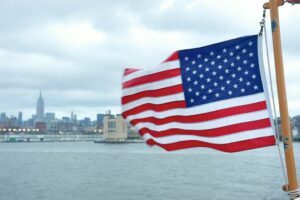 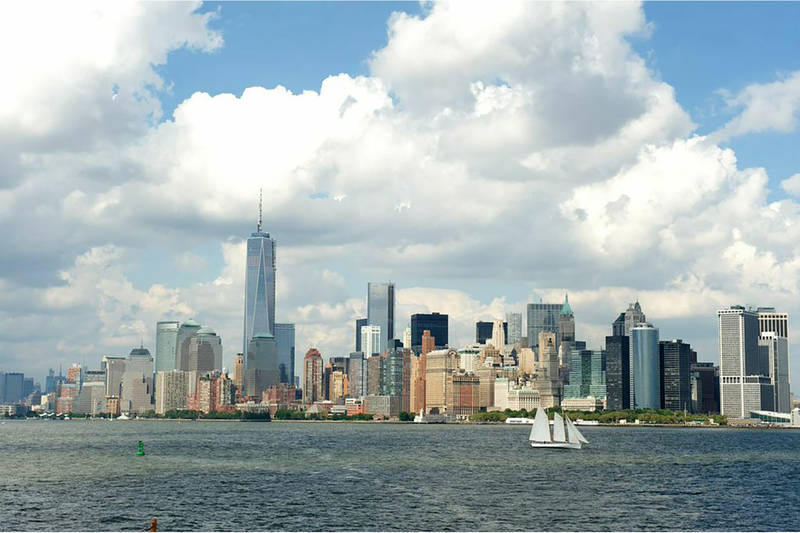 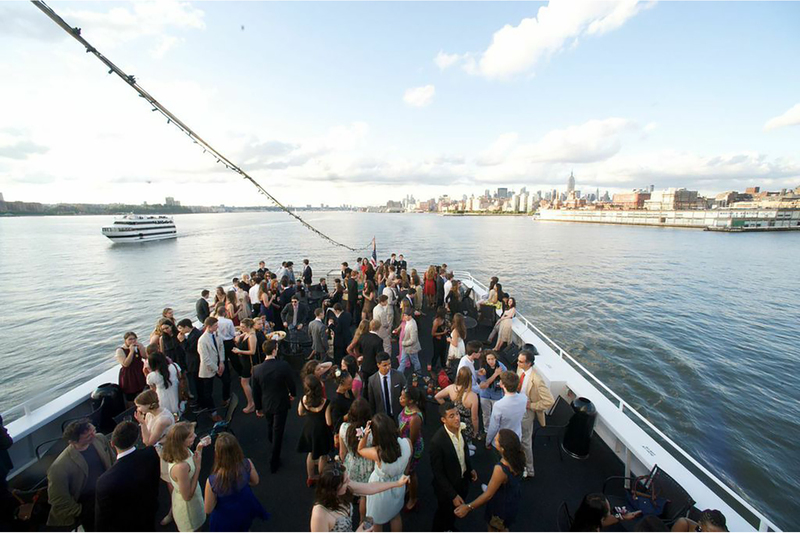 What could be more fantastic than cruising in NY Harbor on the 4th of July, NYC’s most exciting summer holiday? 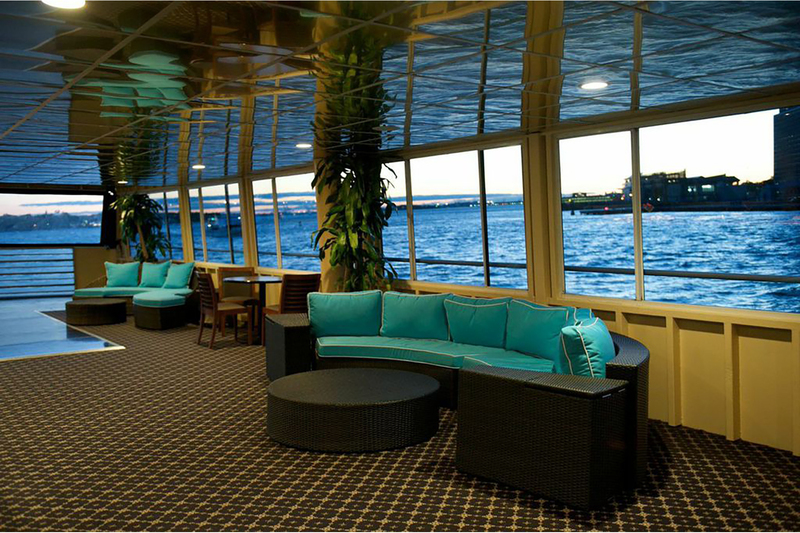 Enjoy a cocktail on the top deck bar of the AQUA AZUL while the fireworks shoot above! 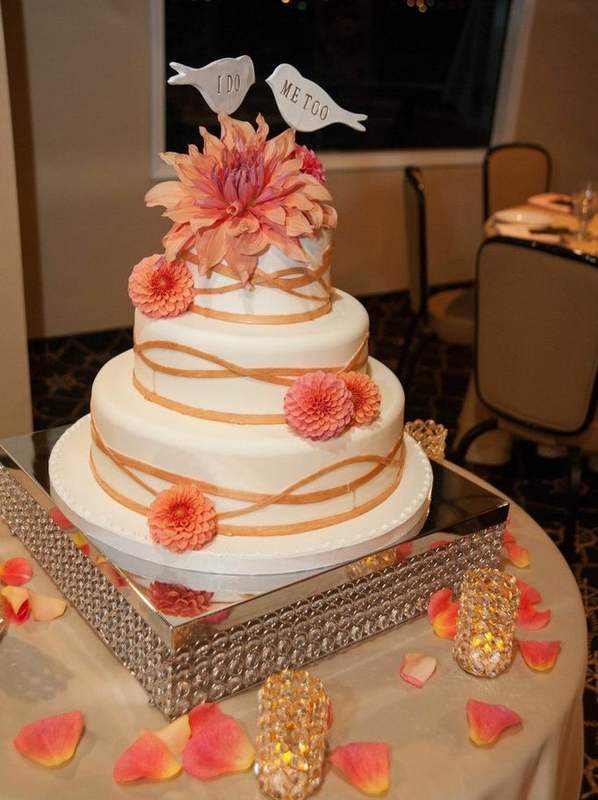 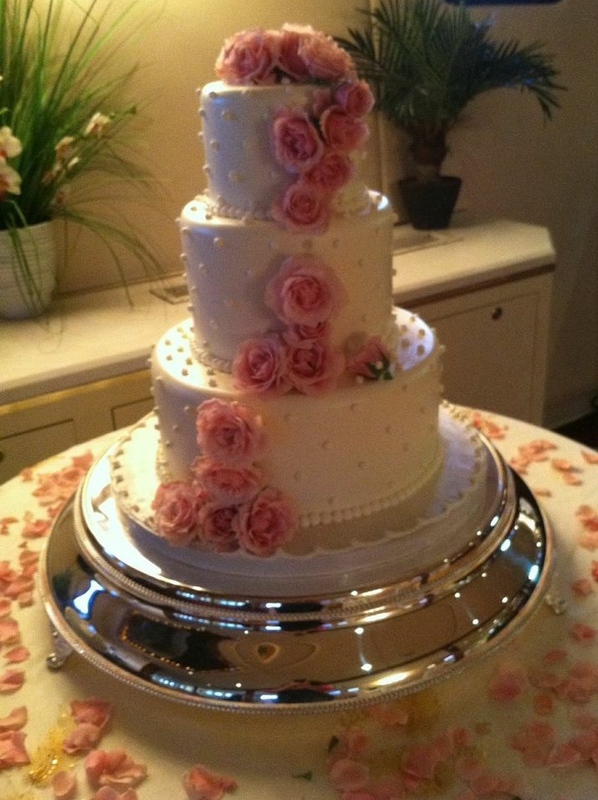 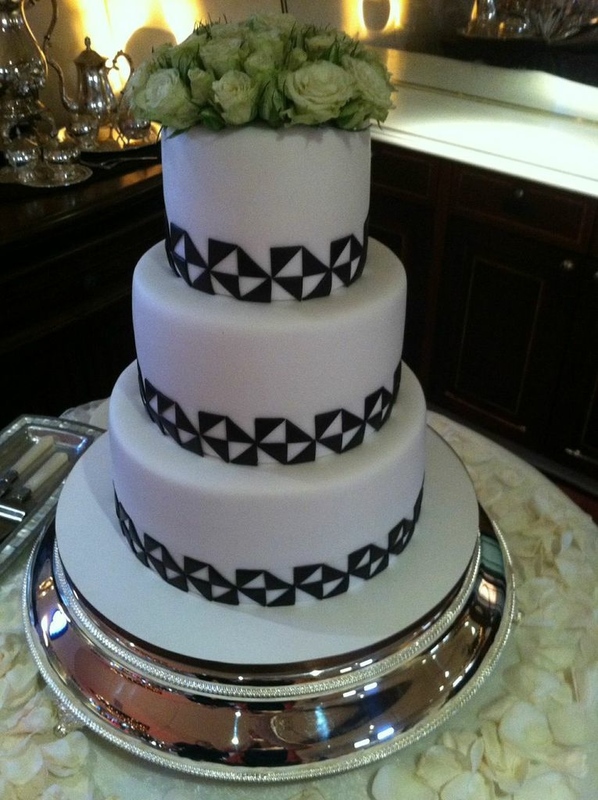 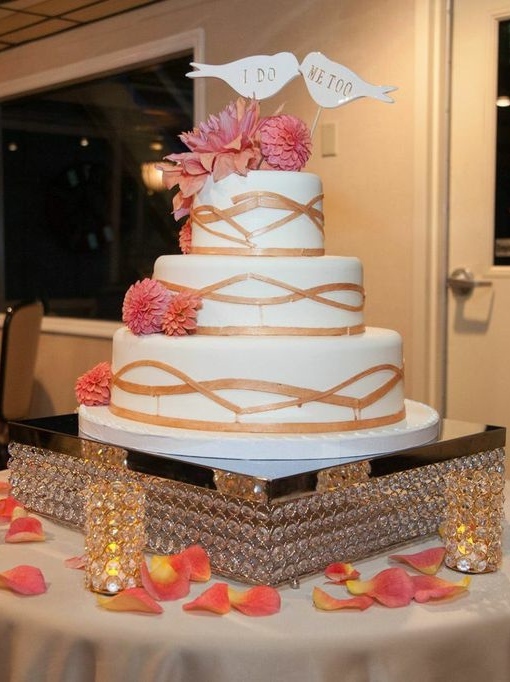 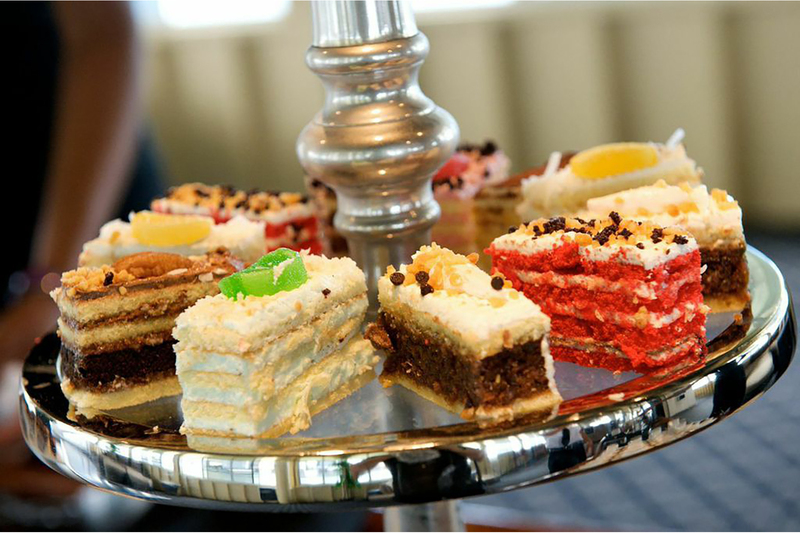 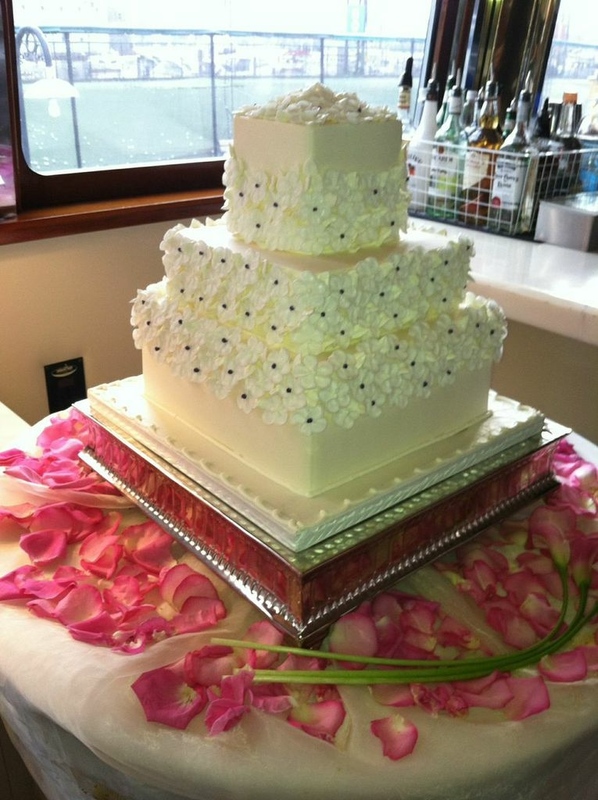 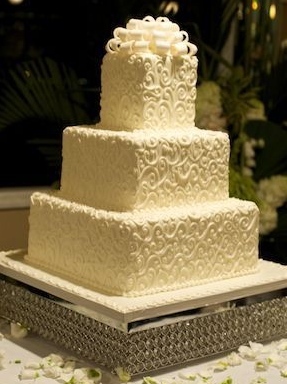 We are proud to showcase the cakes of Celebrity Judge Pastry-chef Robert Ellinger, who was awarded 10-Best Pastry Chefs in America’ in 2010 and ‘10-Best Bread Bakers in America’ in 2012. 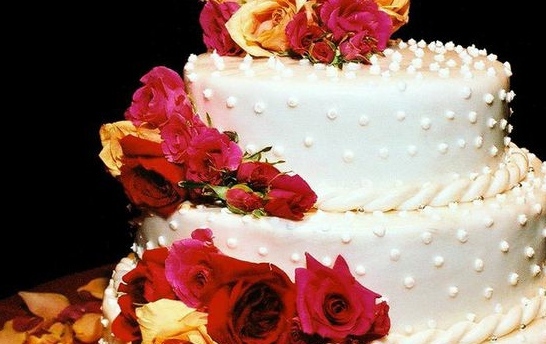 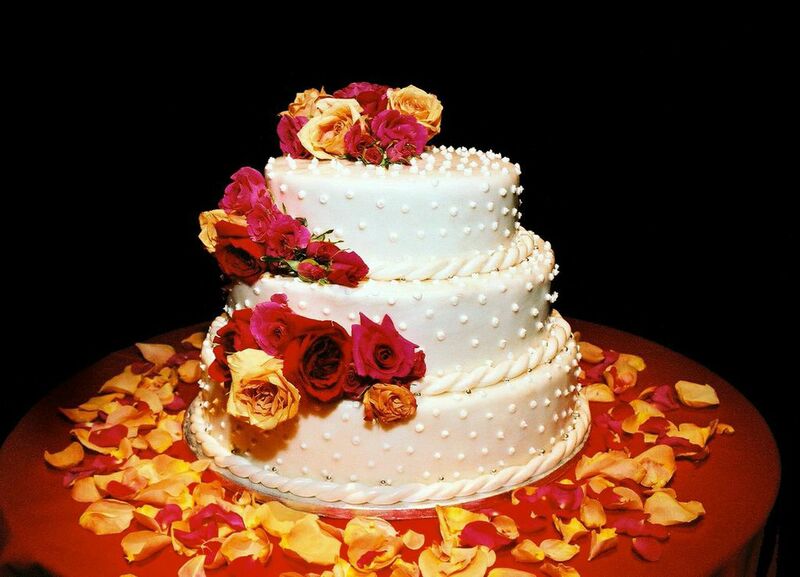 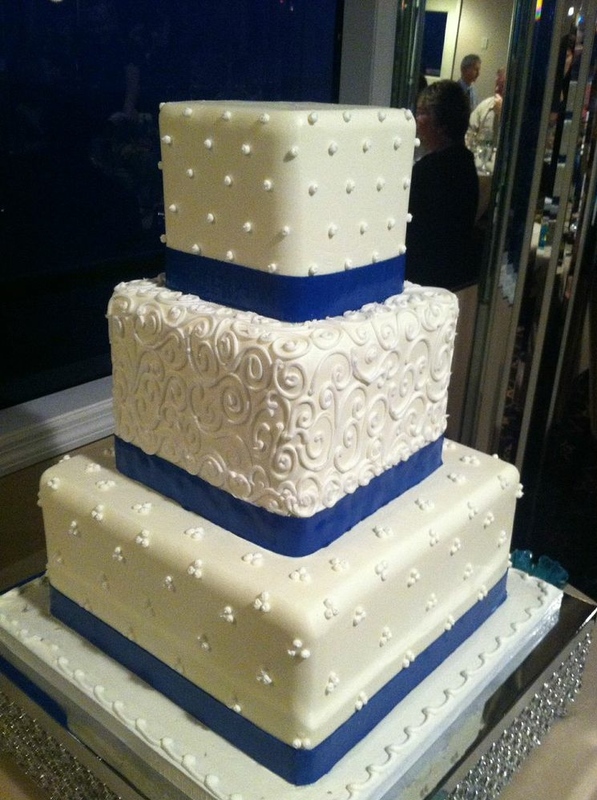 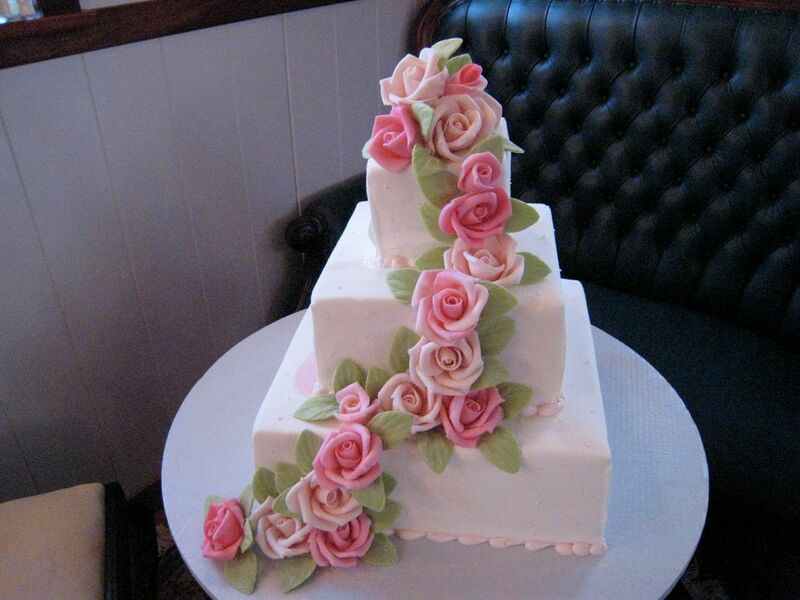 You will love eating his cakes as much as you will enjoy gazing at them.